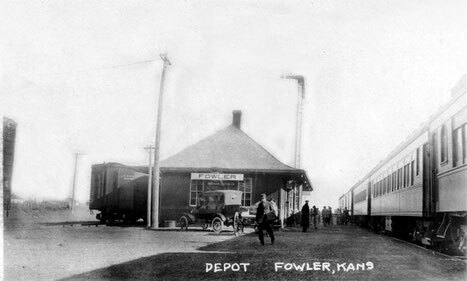 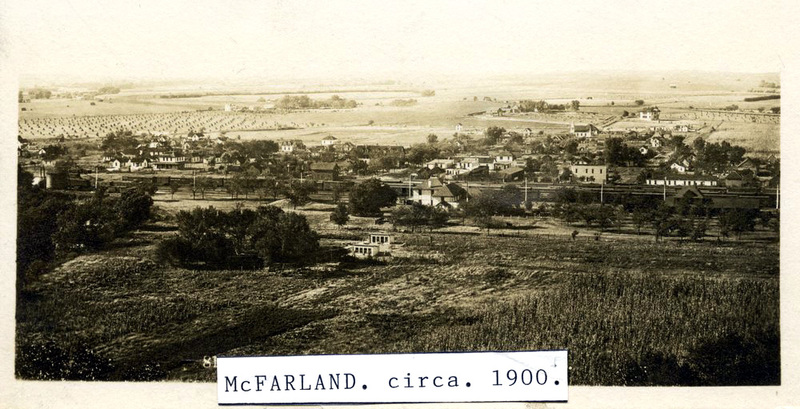 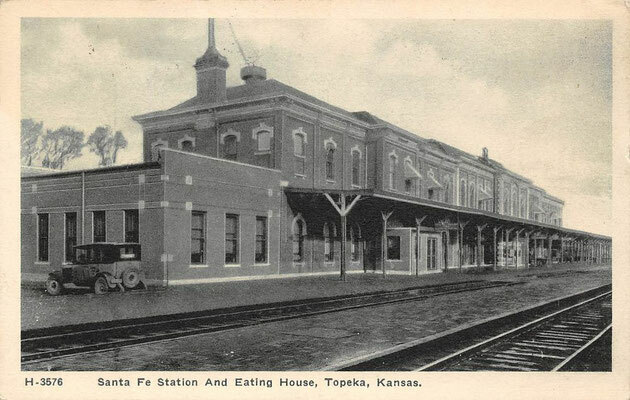 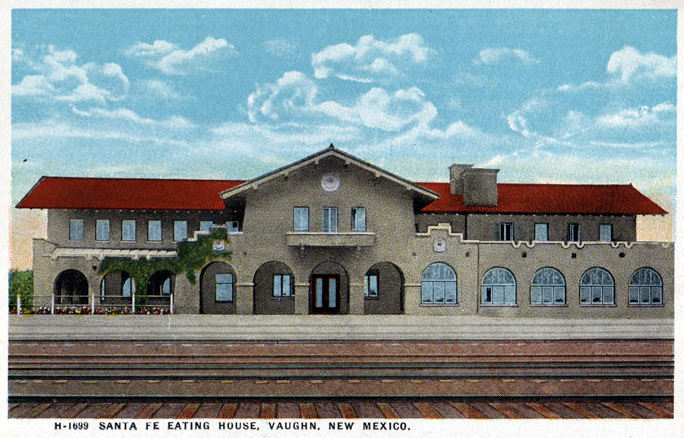 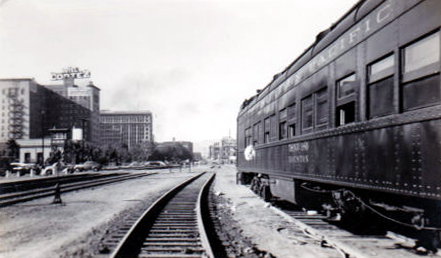 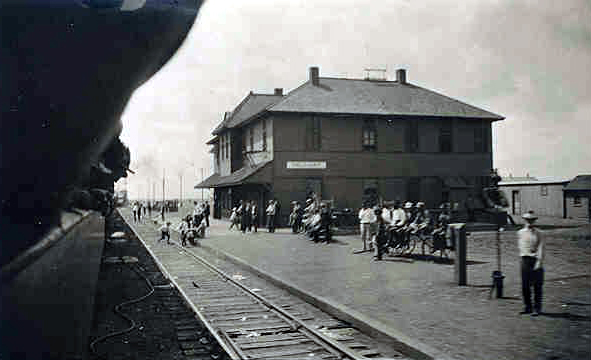 1932 : Train trip Kansas City -El Paso - meherbabatravels jimdo page! 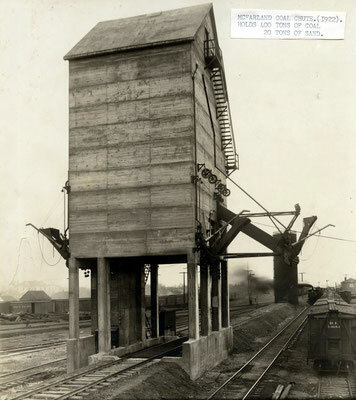 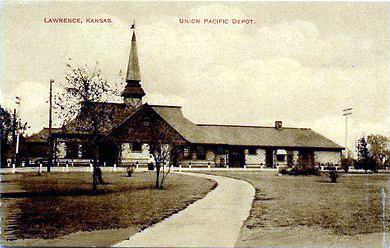 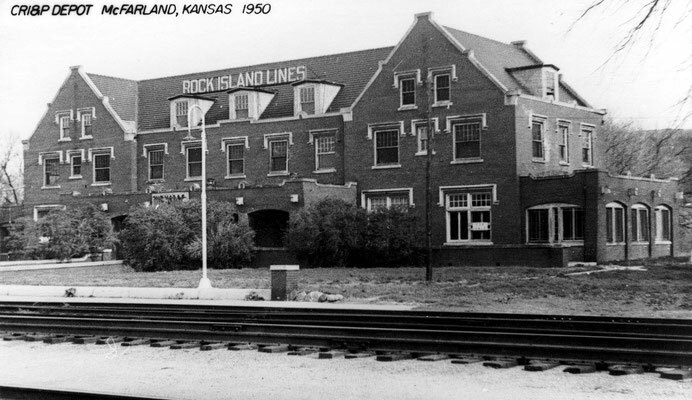 TOTAL RAIL DISTANCE BETWEEN KANSAS CITY, MO. 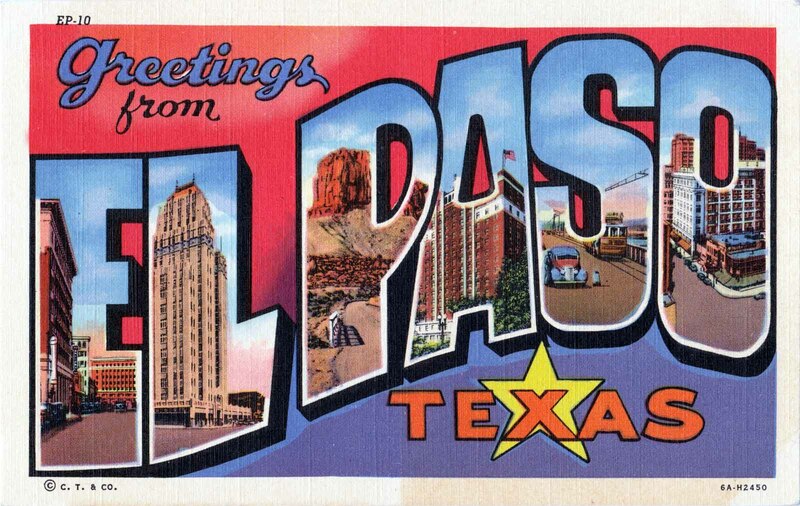 TO EL PASO, NM. 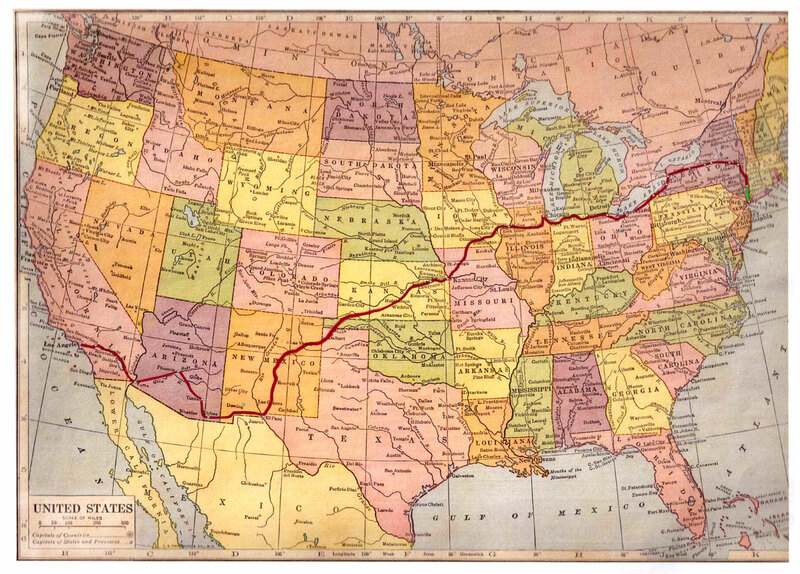 IS 943 MILES / 1,517 KMS. 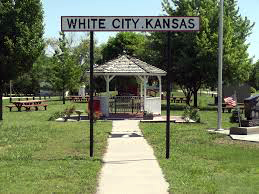 Departed Kansas City at 9:40 am. 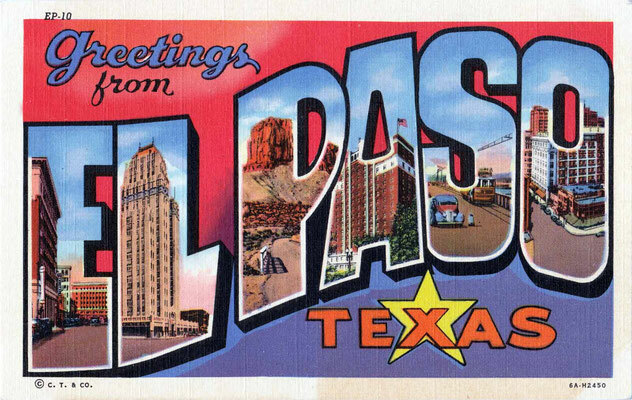 Arrived in El Paso 8:45 am and departed 9:10 am. 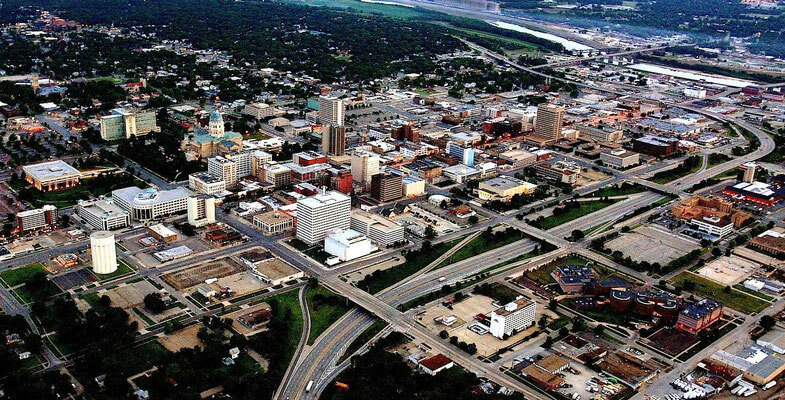 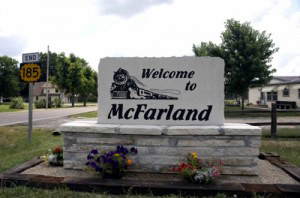 There is no mention of the train stopping between these 2 cities. 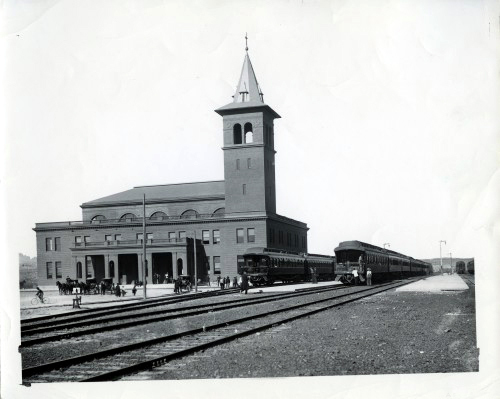 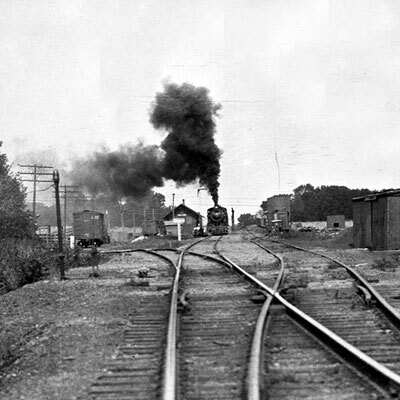 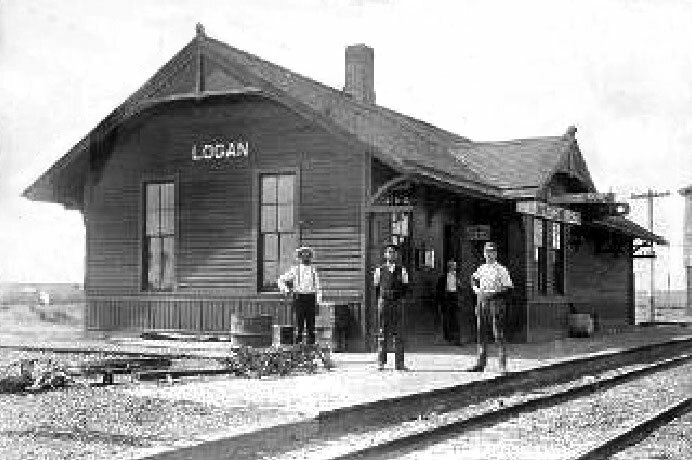 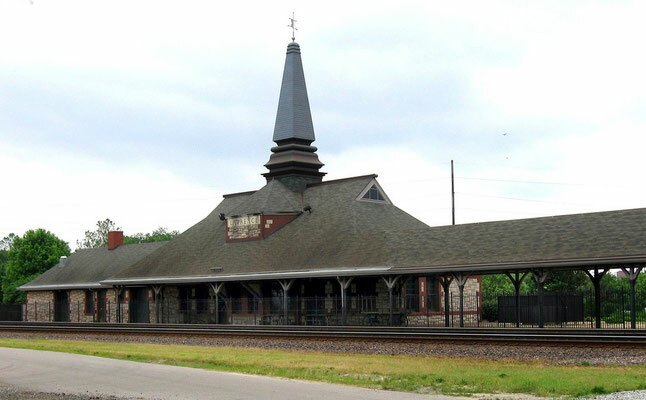 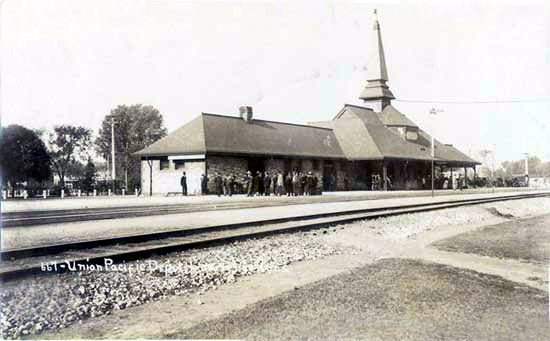 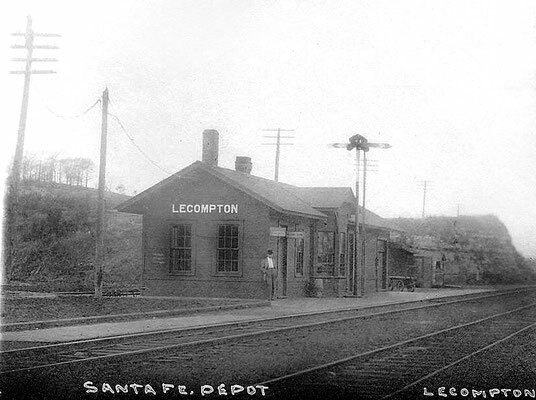 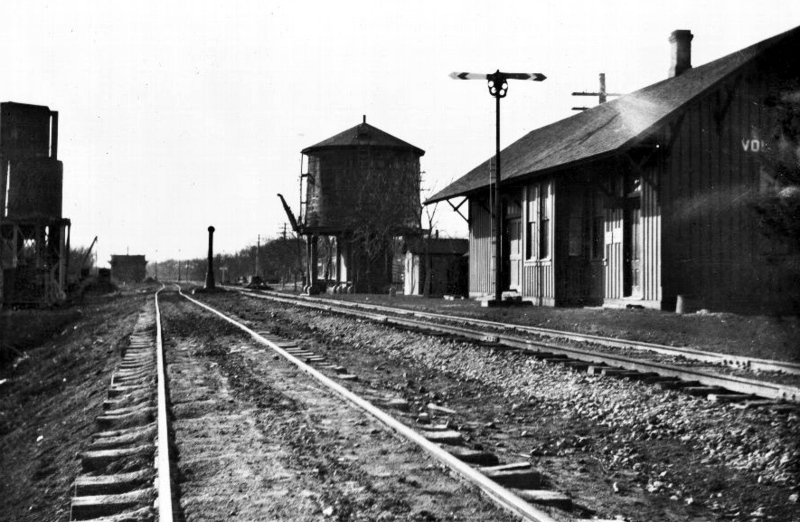 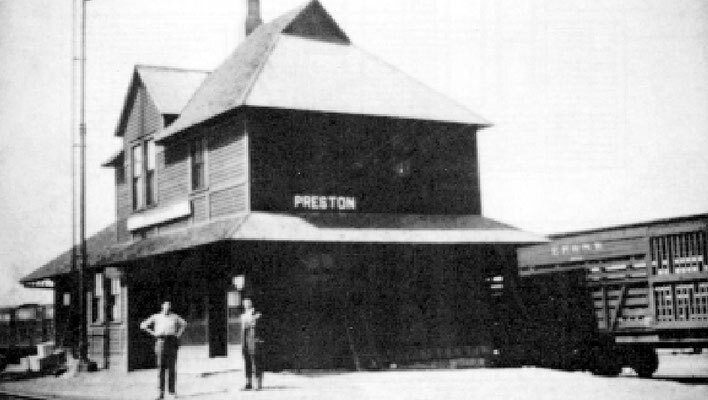 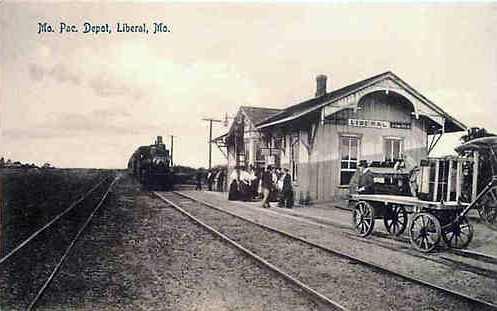 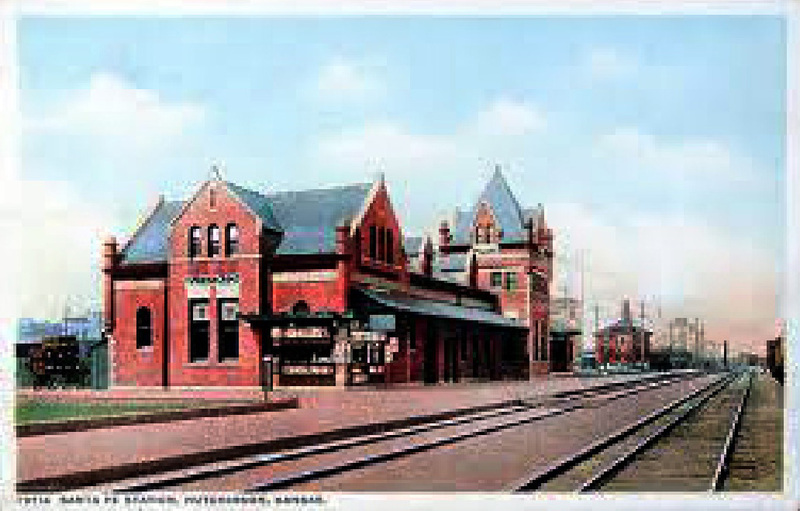 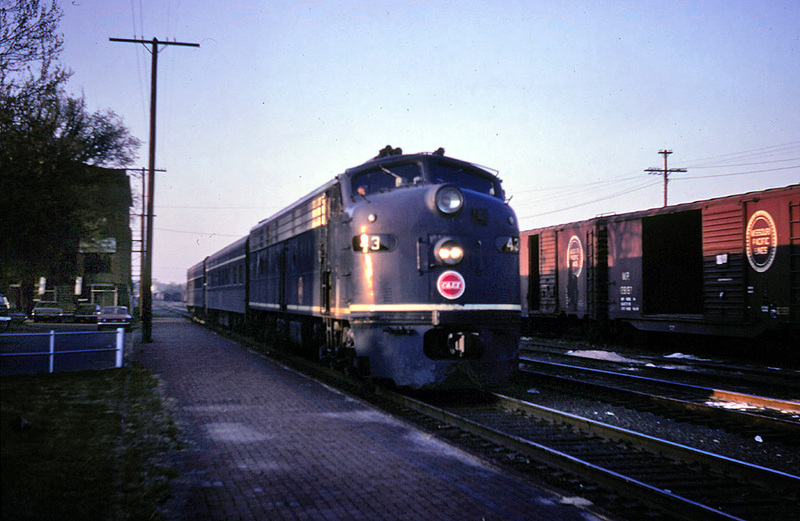 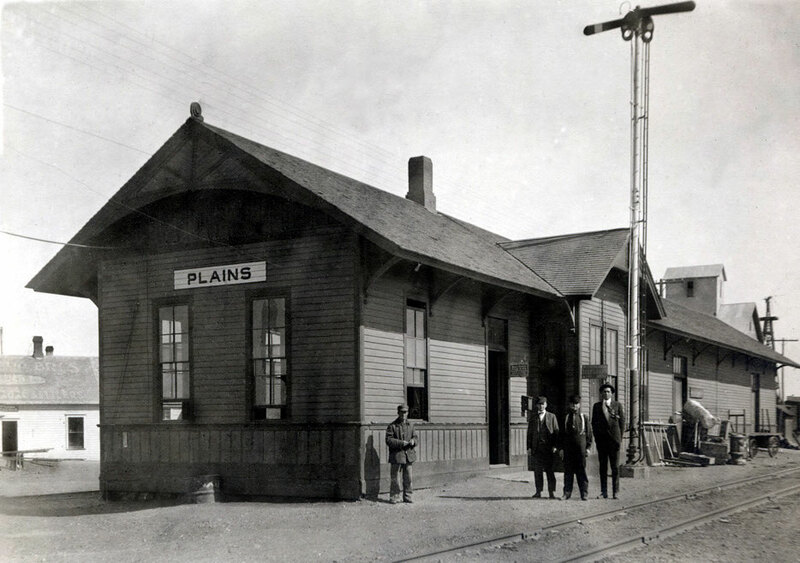 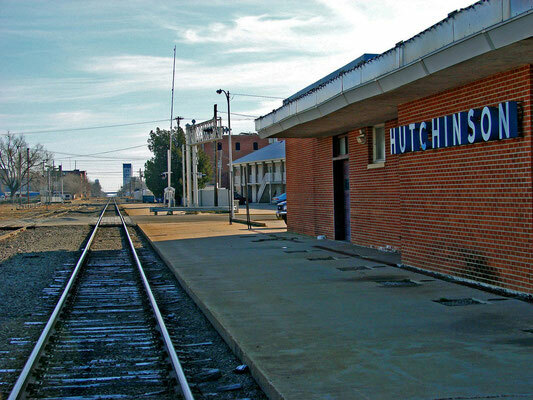 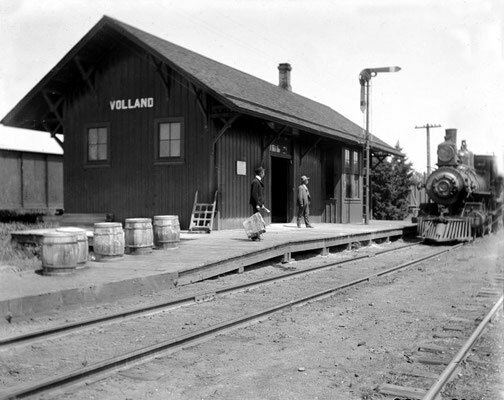 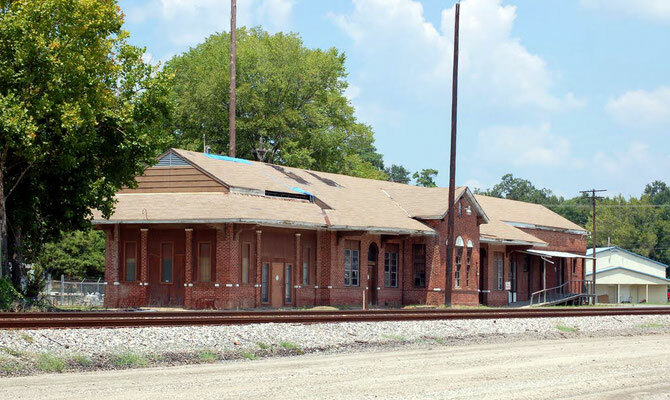 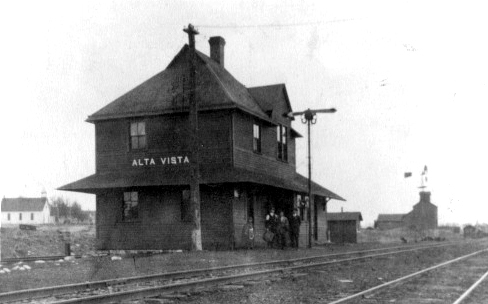 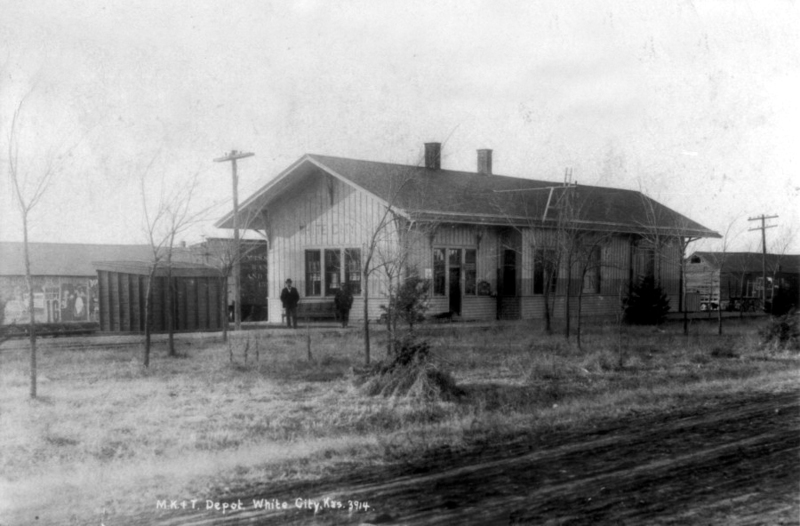 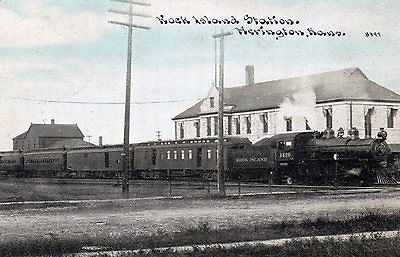 It is feasible that the train did stop at in-between stations in the various States. 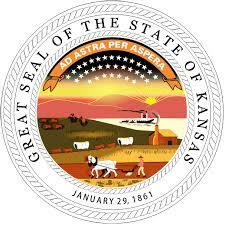 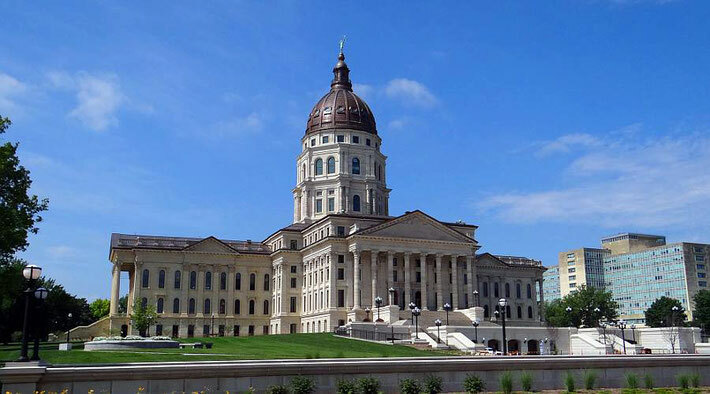 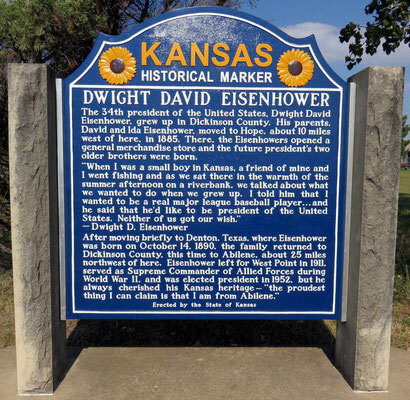 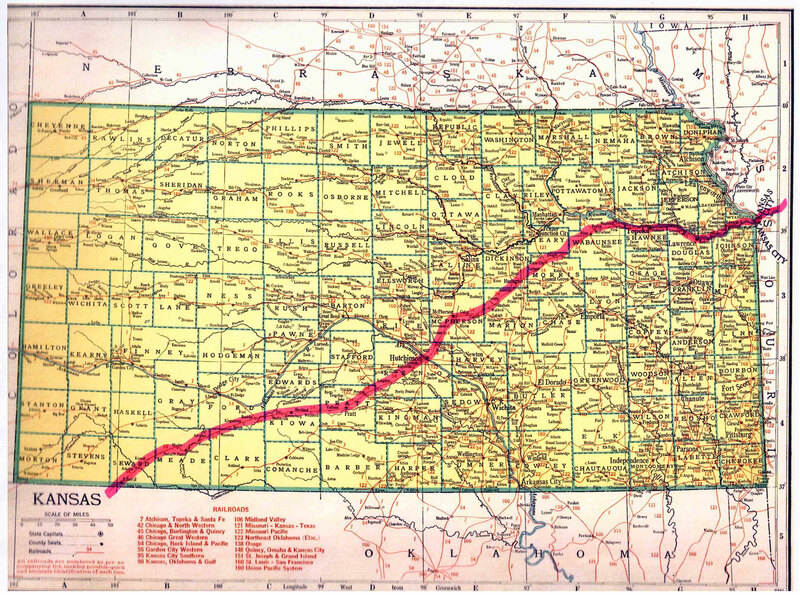 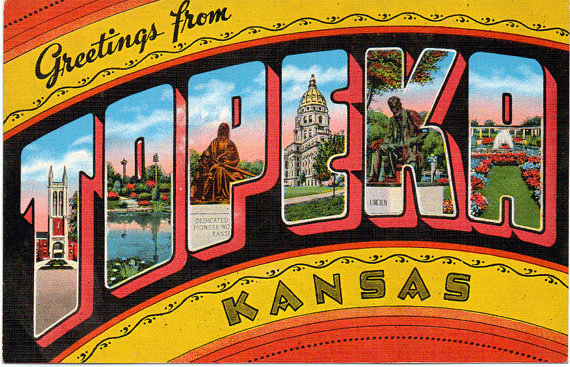 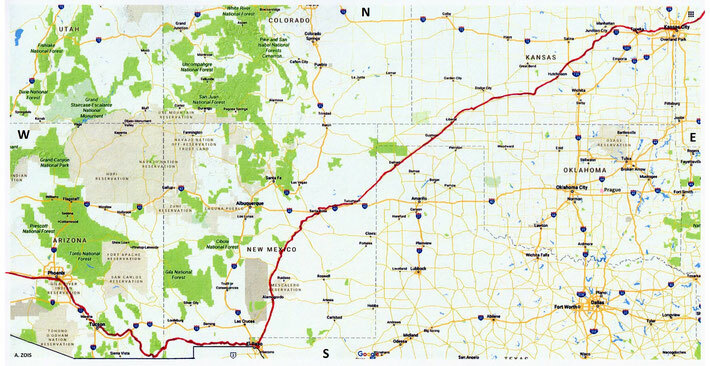 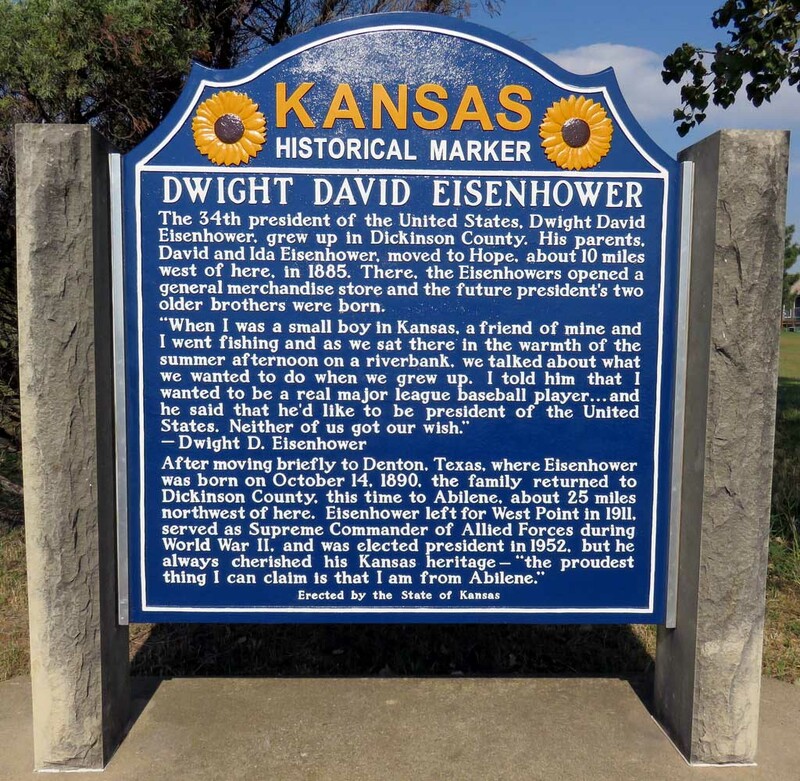 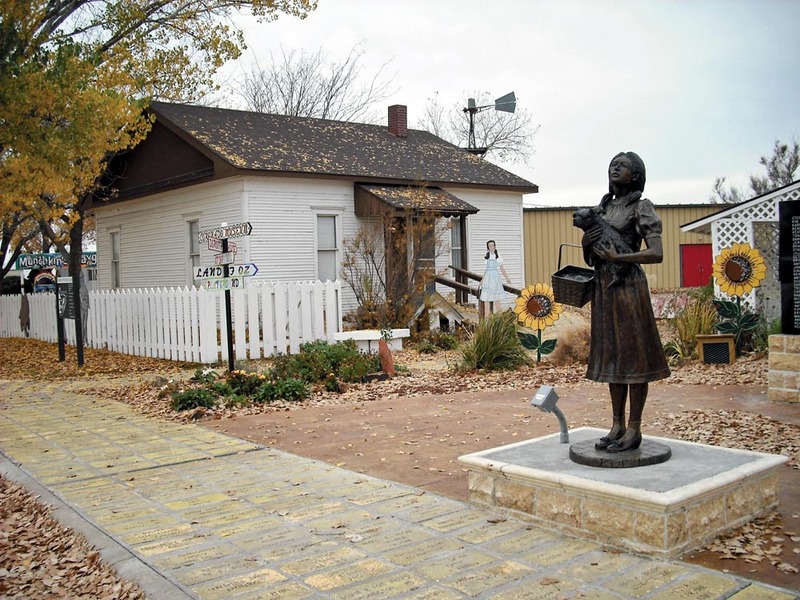 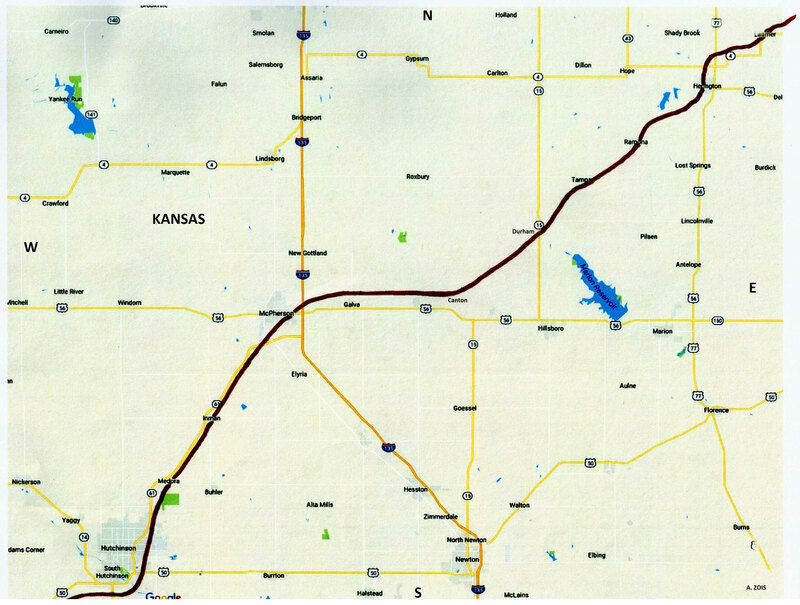 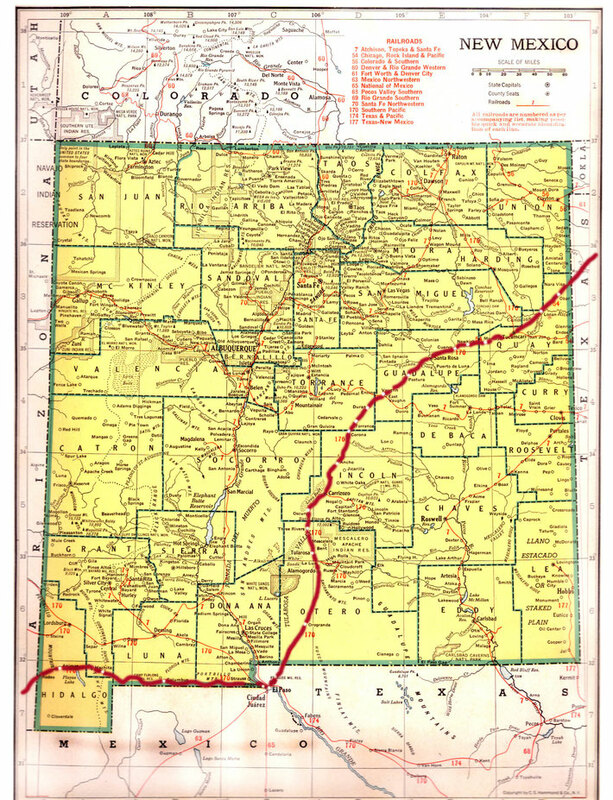 KANSAS STATE MAP : This map shows the journey Meher Baba took across the state of Kansas. 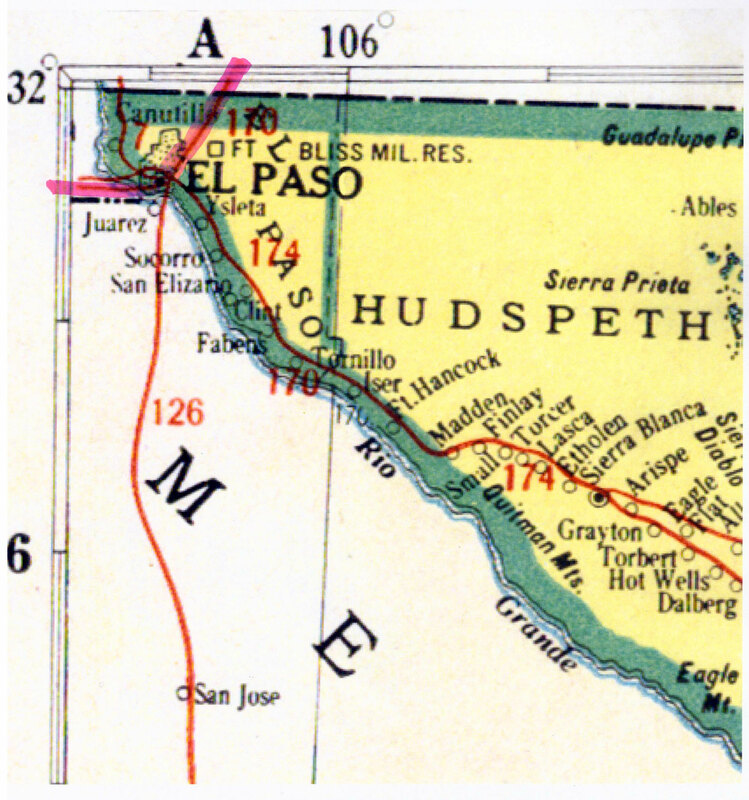 This map apart from the rivers and county lines only shows rail-lines not roads. 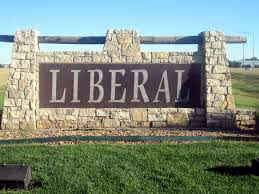 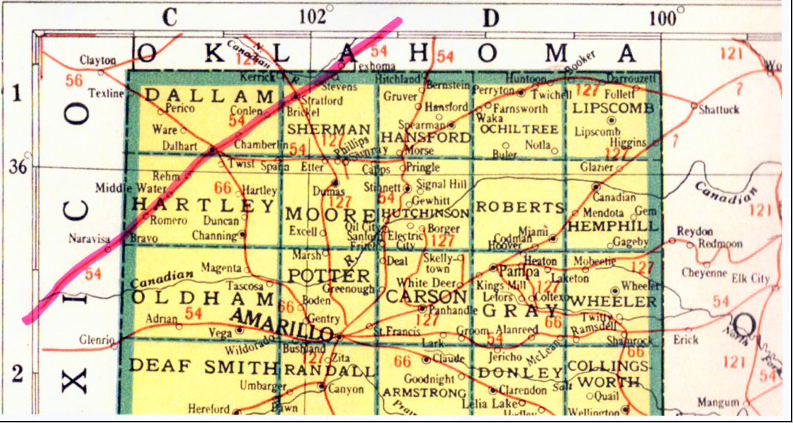 OKLAHOMA STATE MAP. 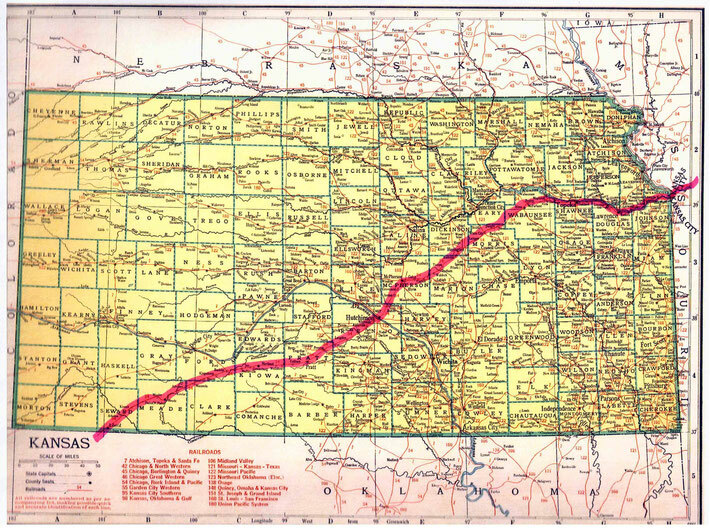 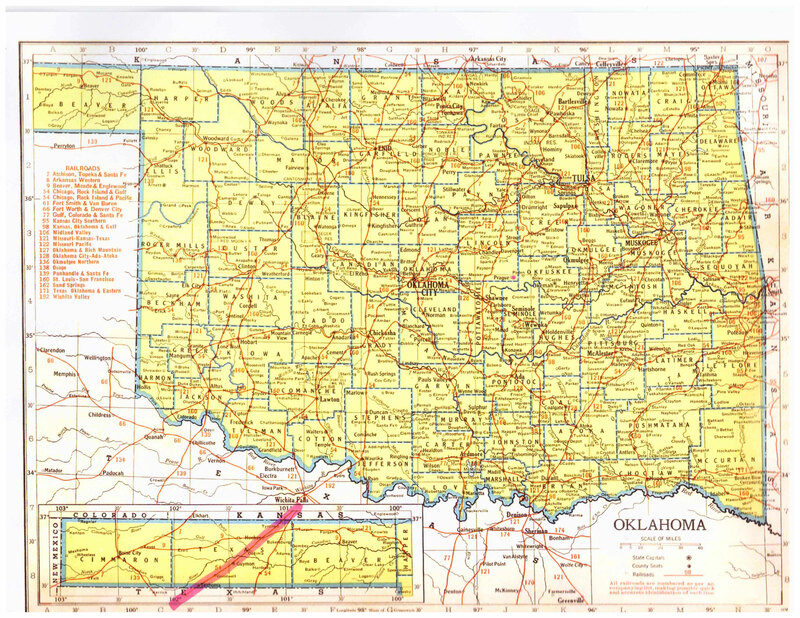 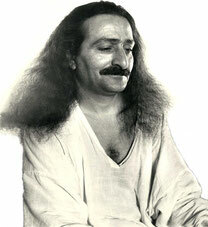 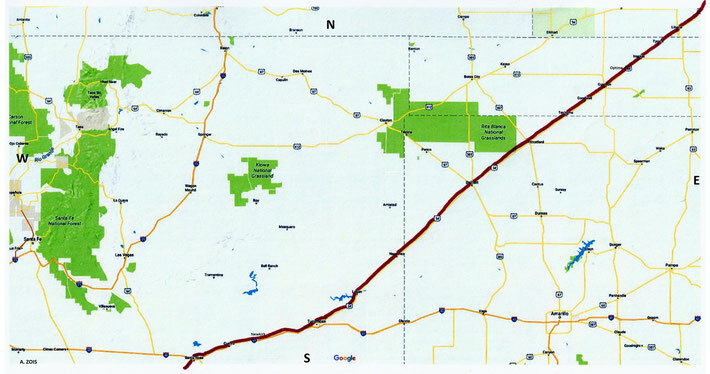 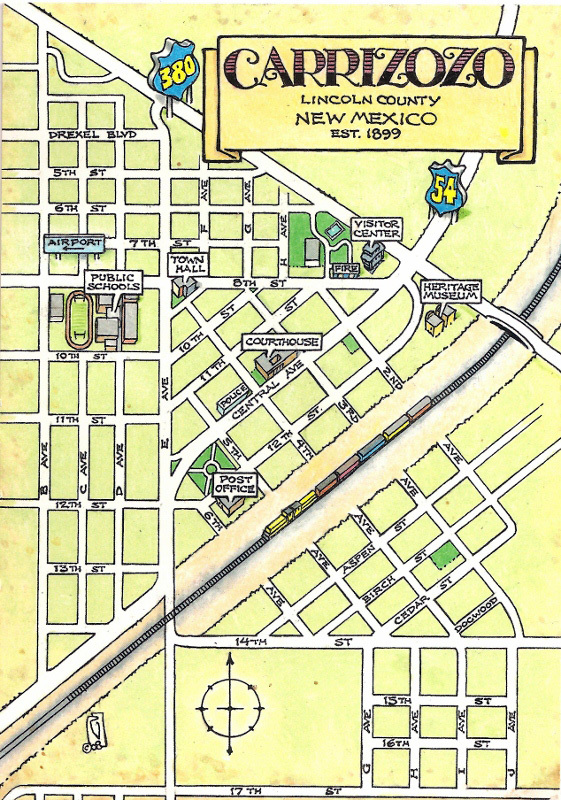 This map shows the journey Meher Baba took across the state of Oklahoma. 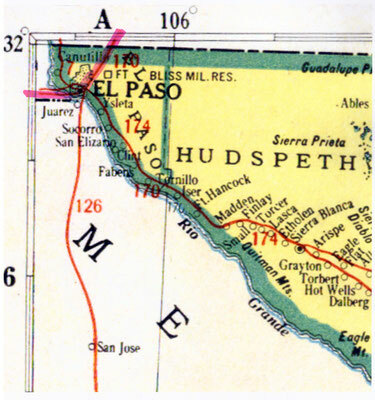 This map apart from the rivers and county lines only shows rail-lines not roads. 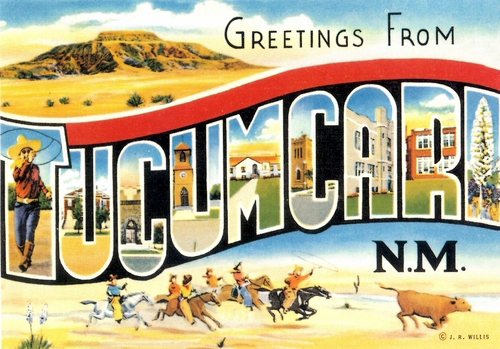 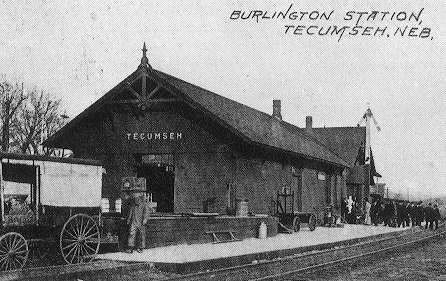 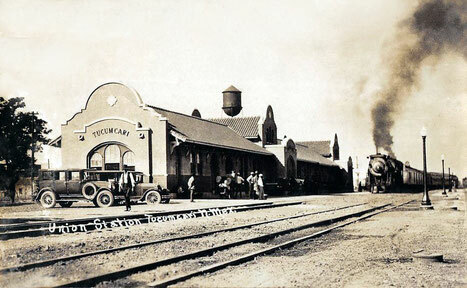 The train arrived at Tucucari at 12:25am (MT) & departed at 12:40am (MT). 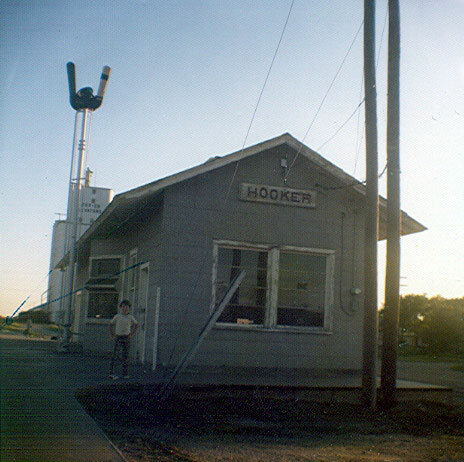 A 15 min stop-over. 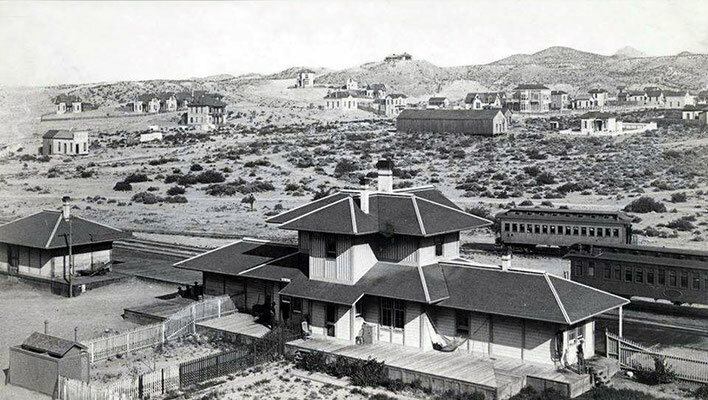 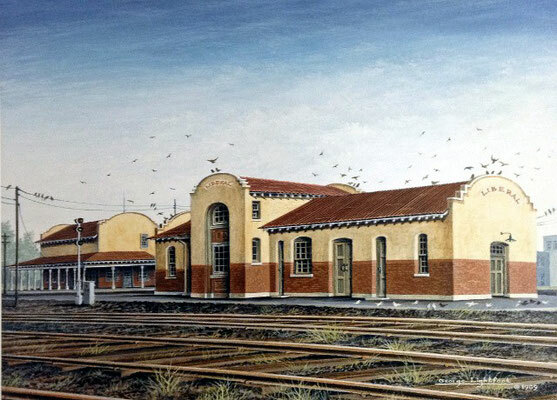 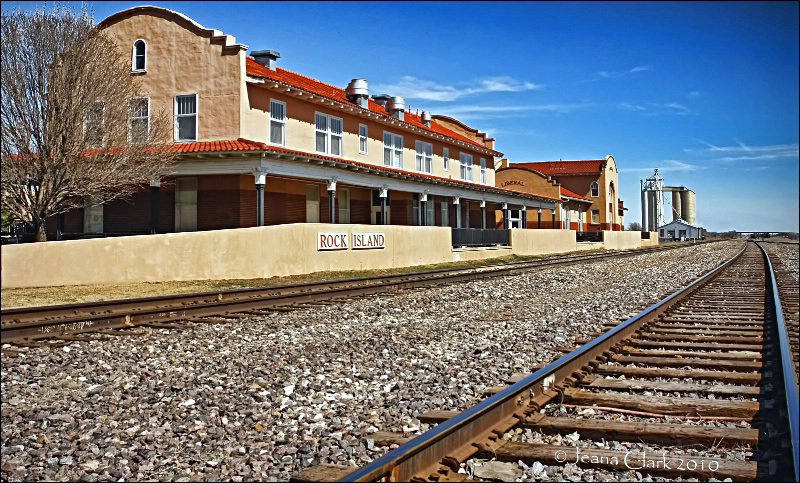 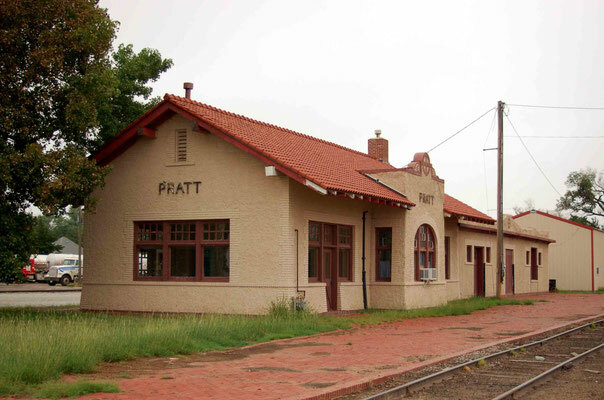 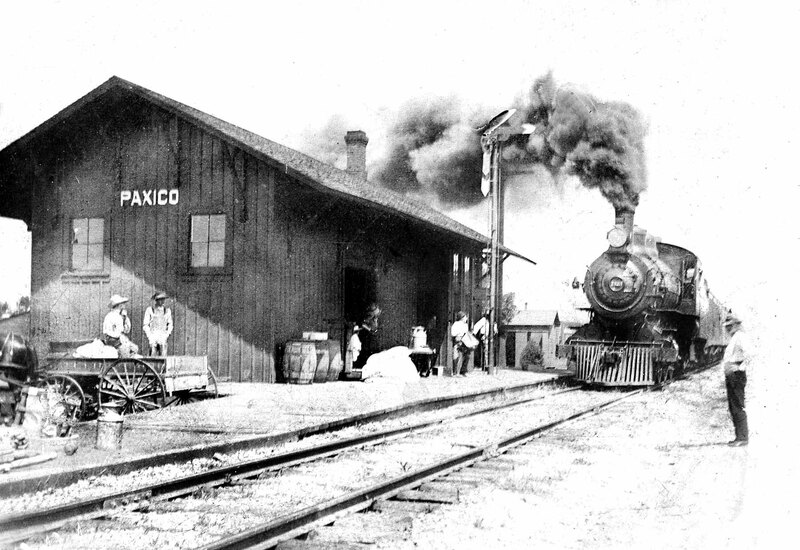 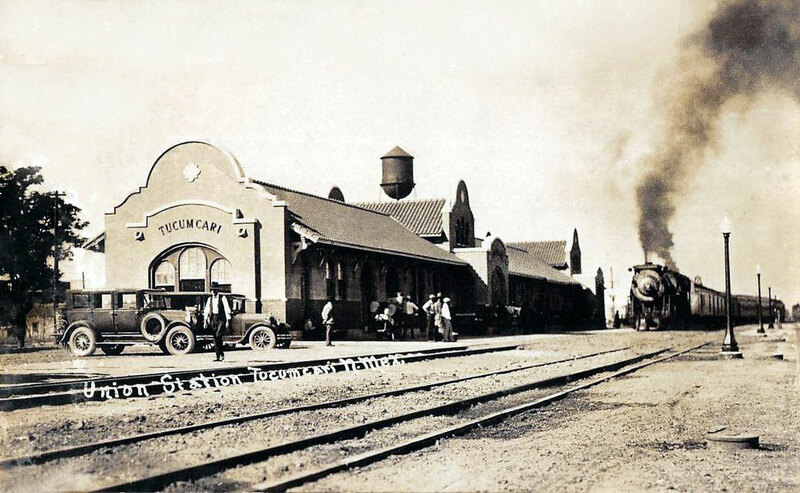 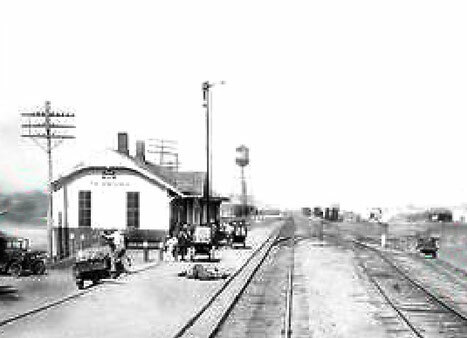 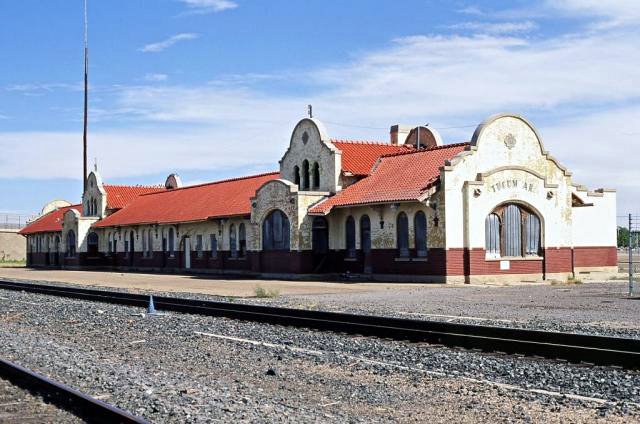 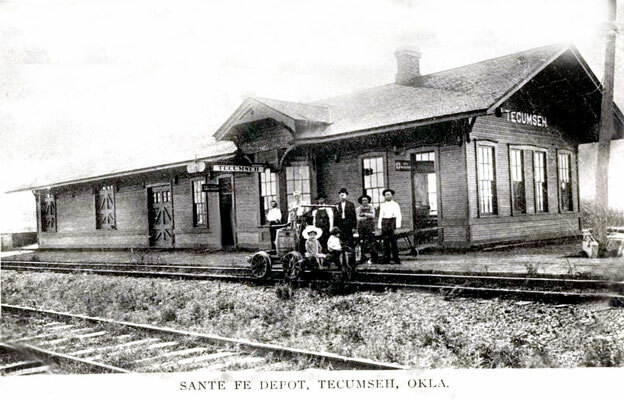 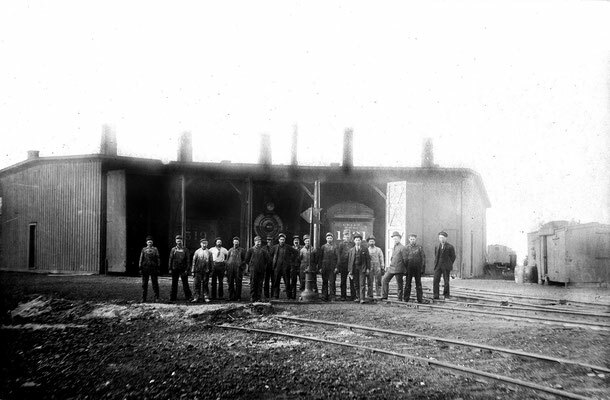 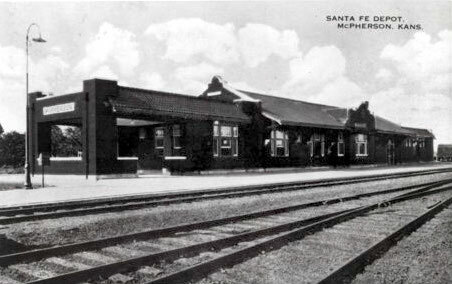 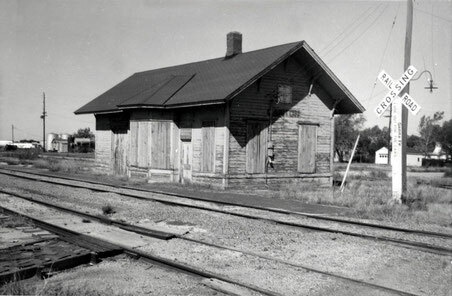 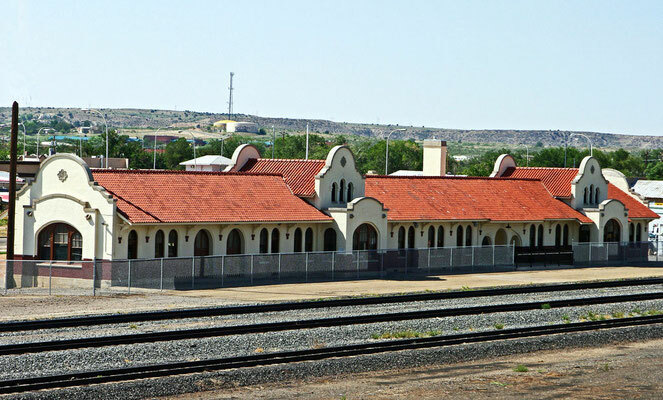 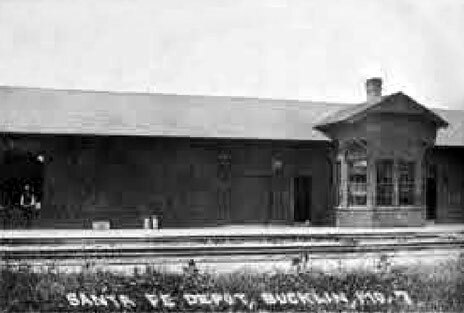 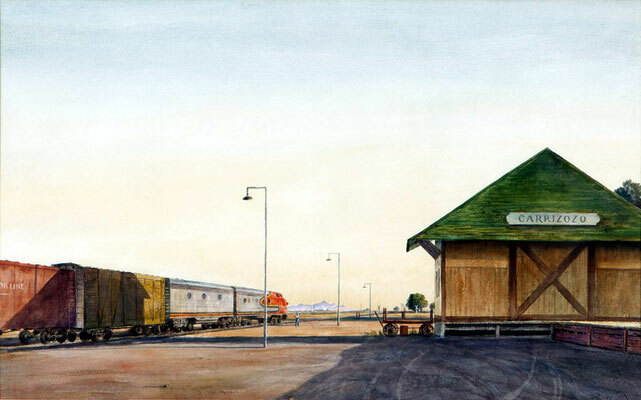 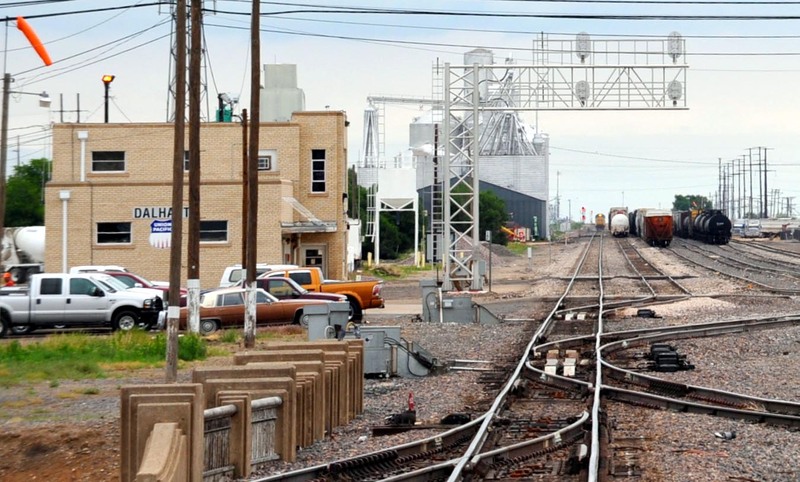 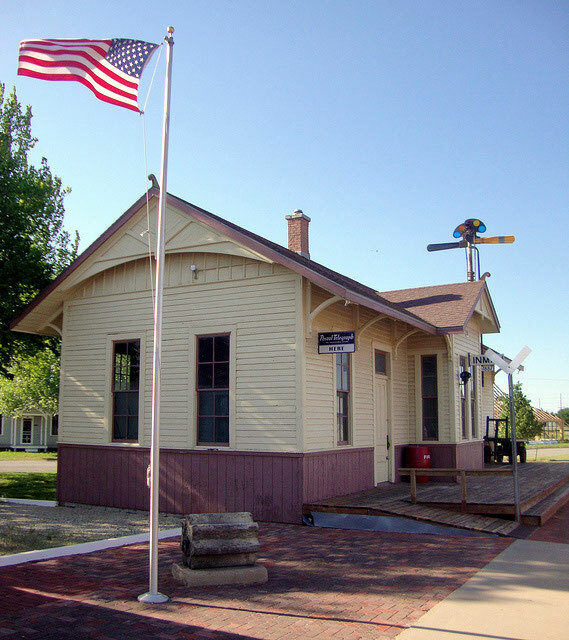 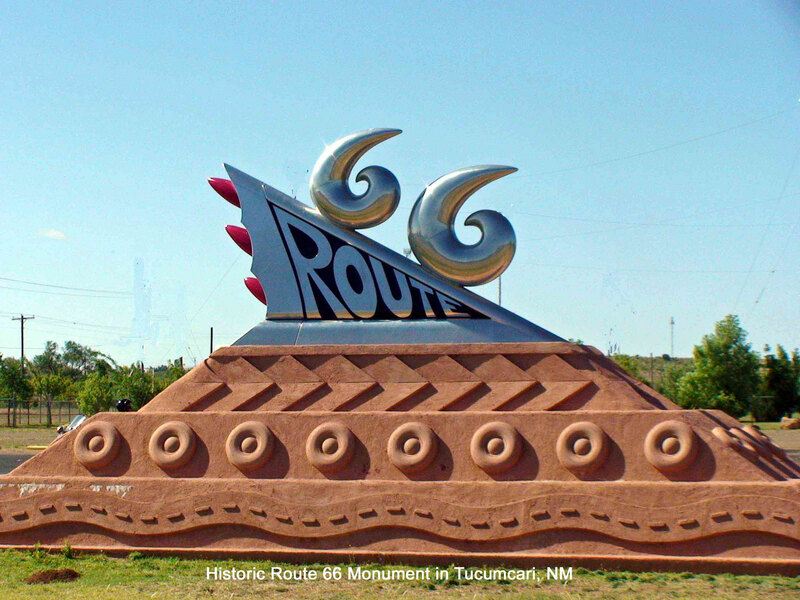 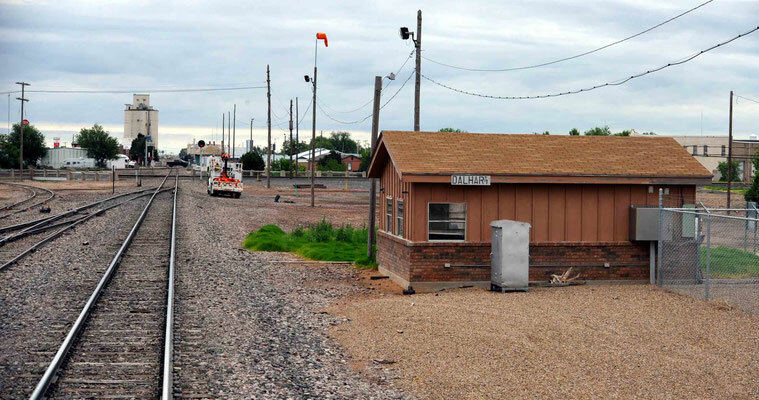 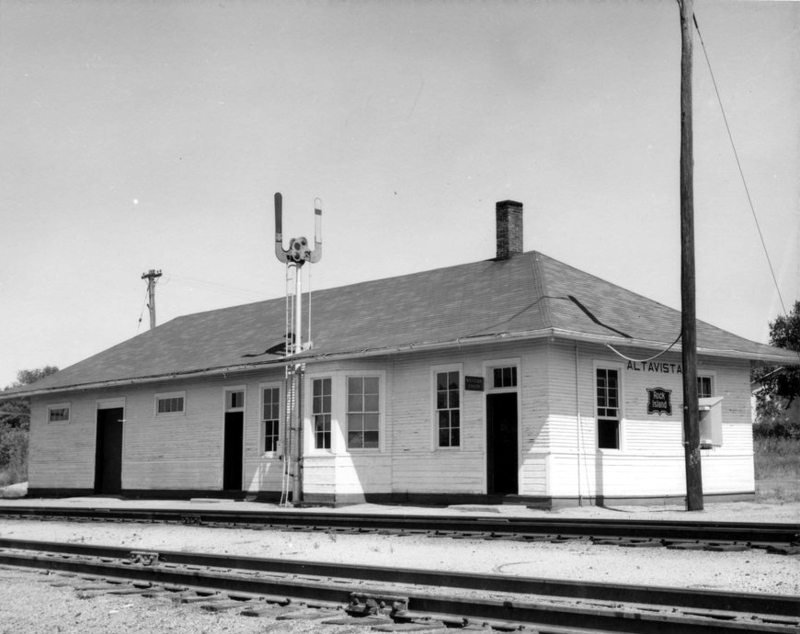 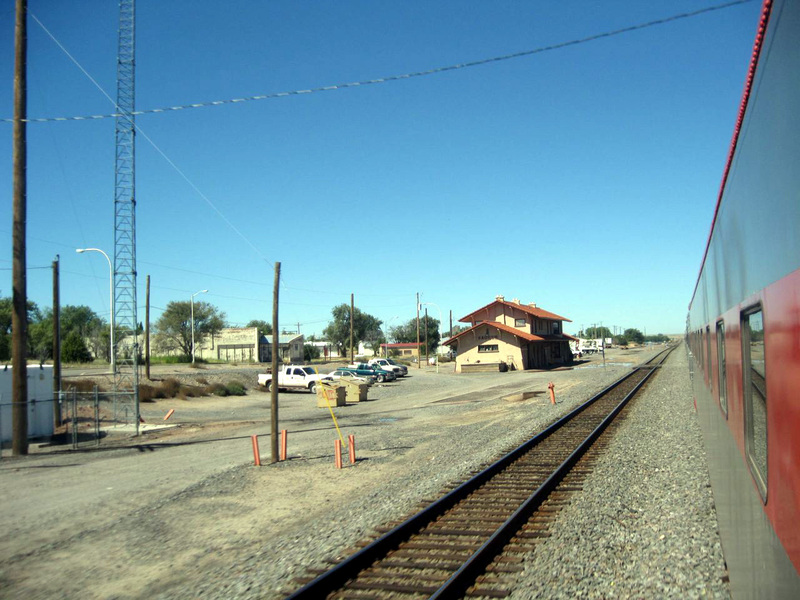 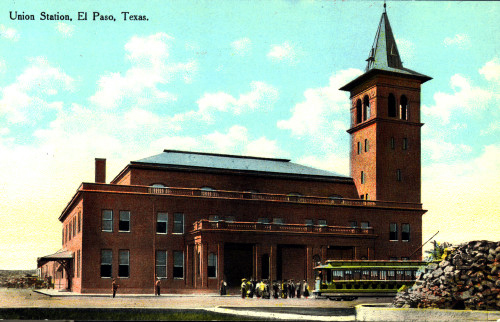 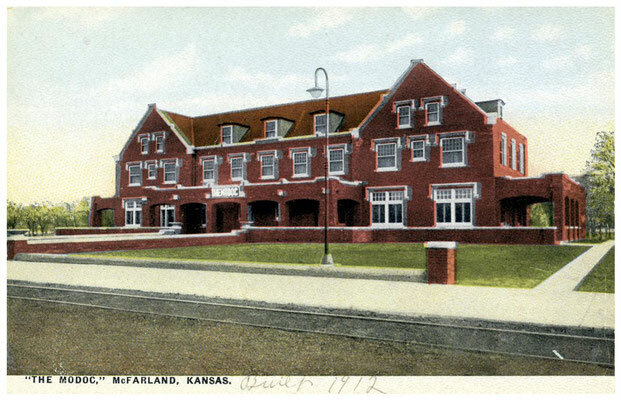 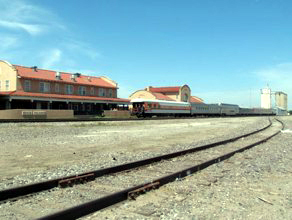 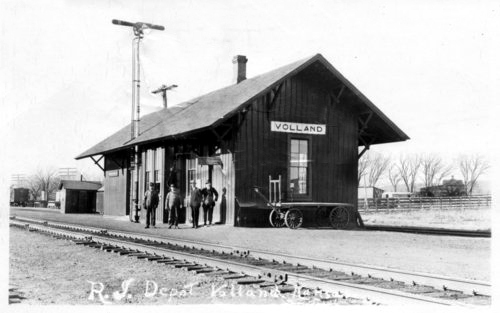 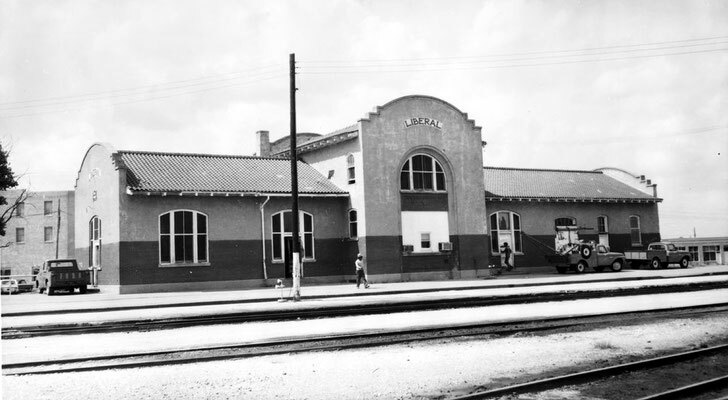 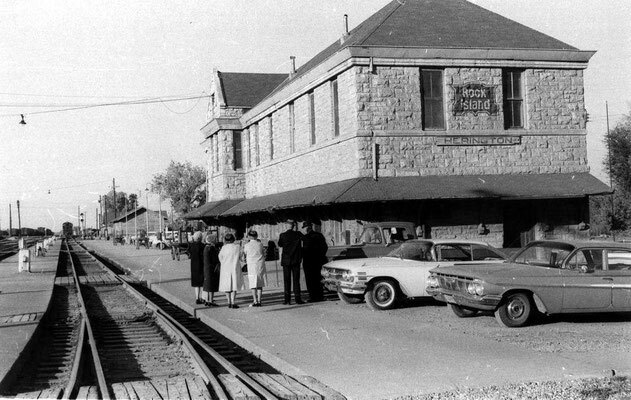 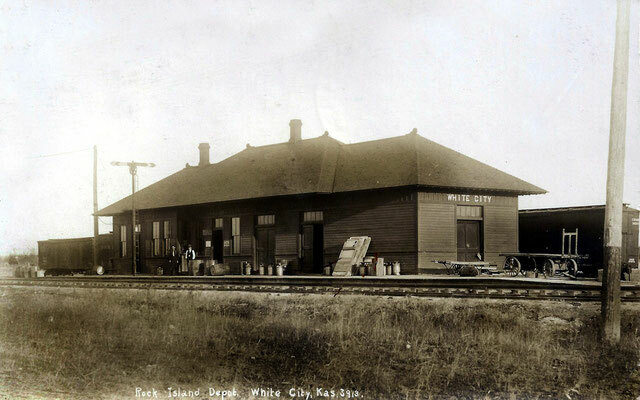 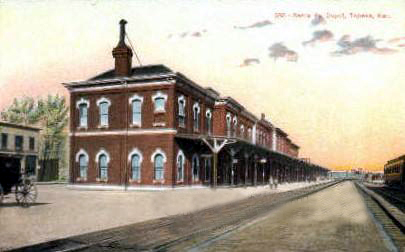 The Tucumcari landmark Rock Island-Southern Pacific depot opened in 1927. 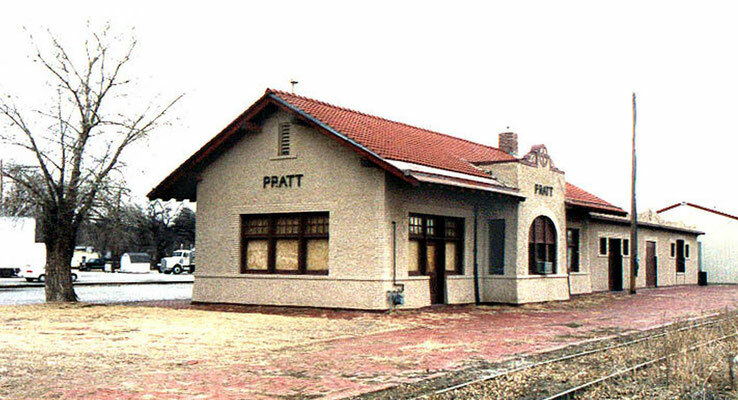 This replaced another building which had been there for a long time. 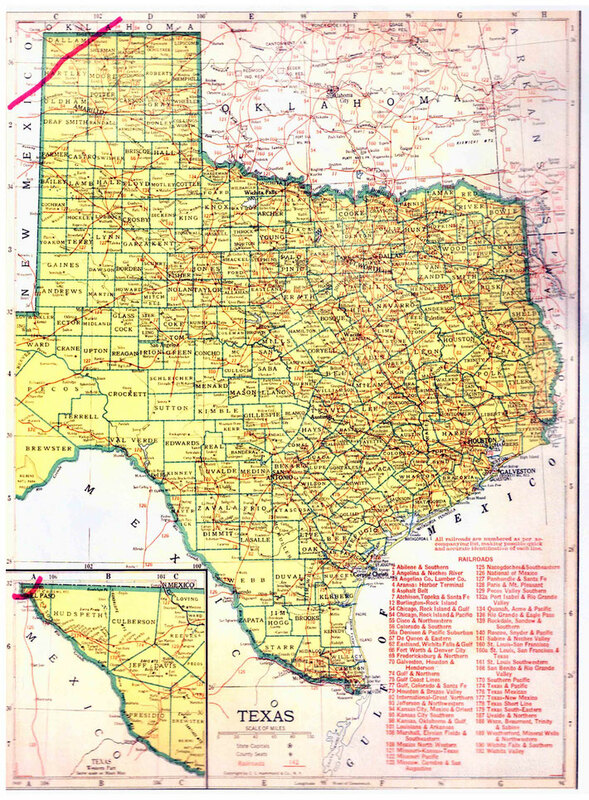 TEXAS STATE MAP. 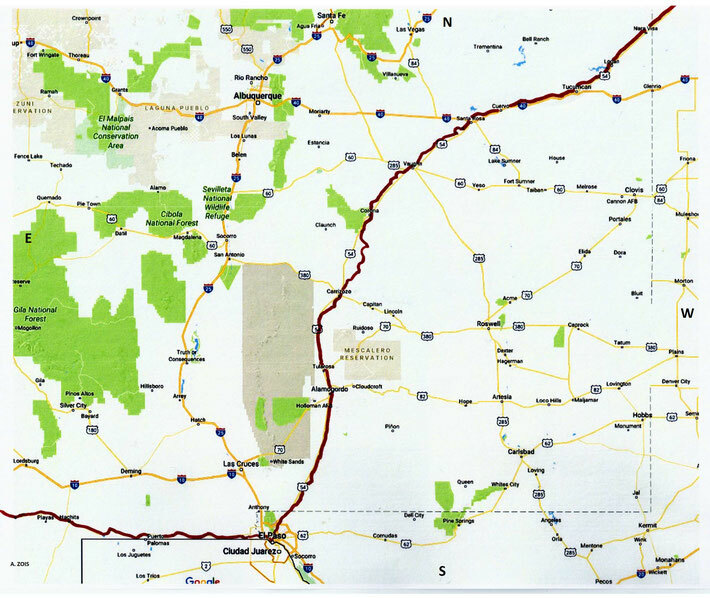 This map shows the journey Meher Baba took across the state of Texas. 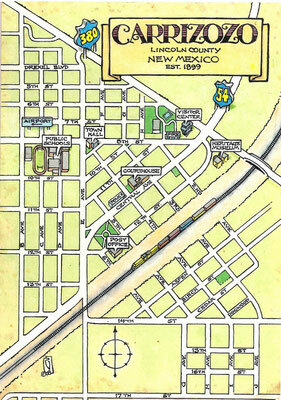 This map apart from the rivers and county lines only shows rail-lines not roads. 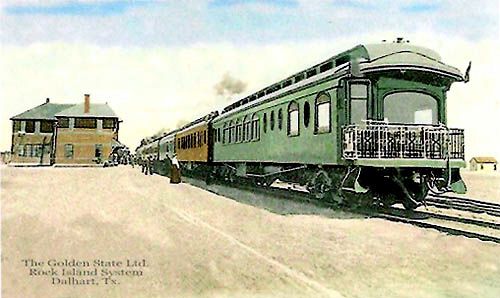 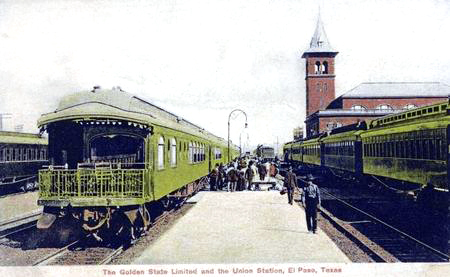 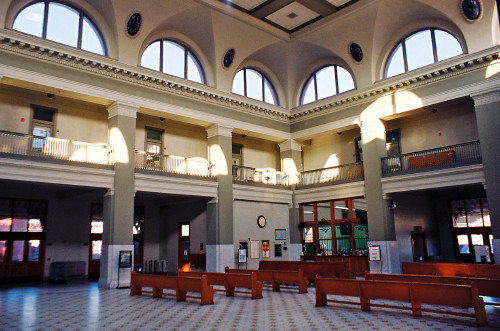 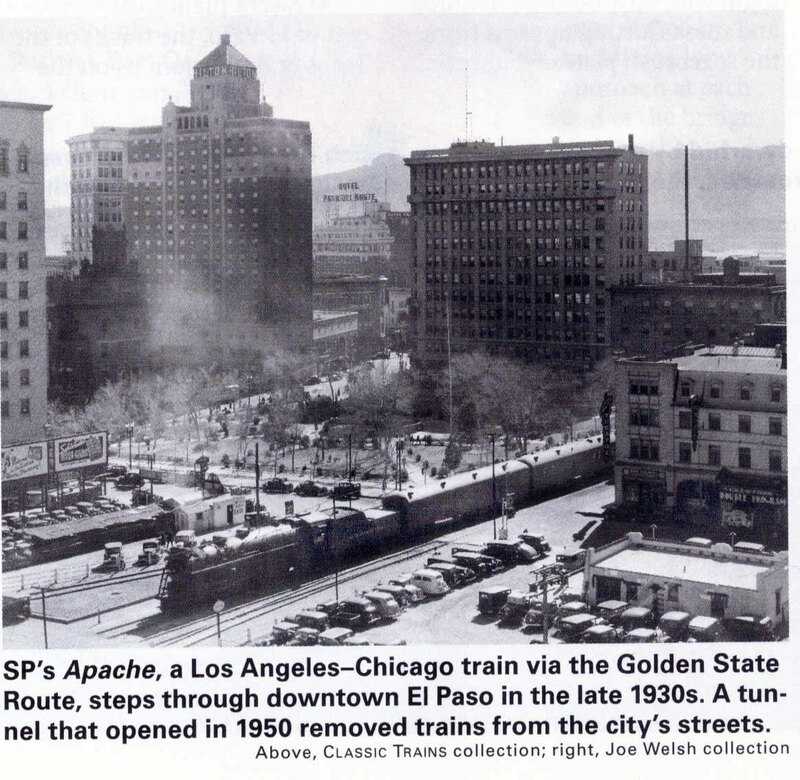 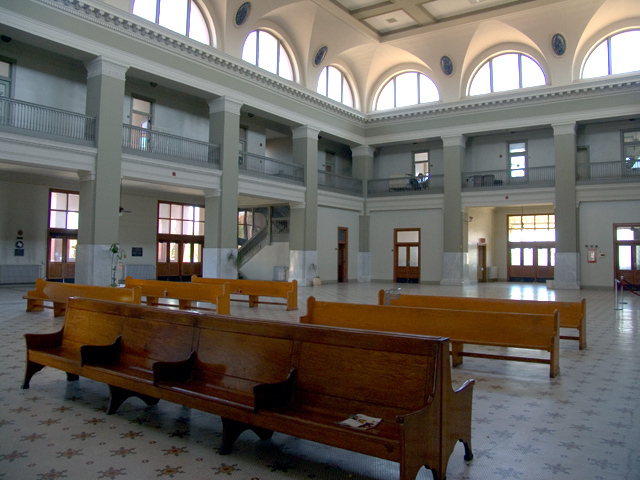 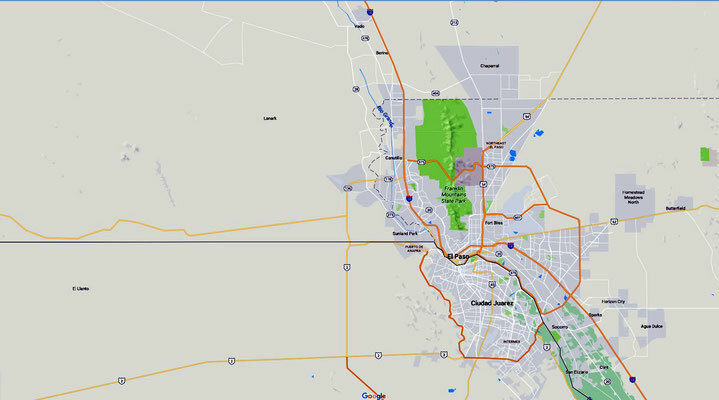 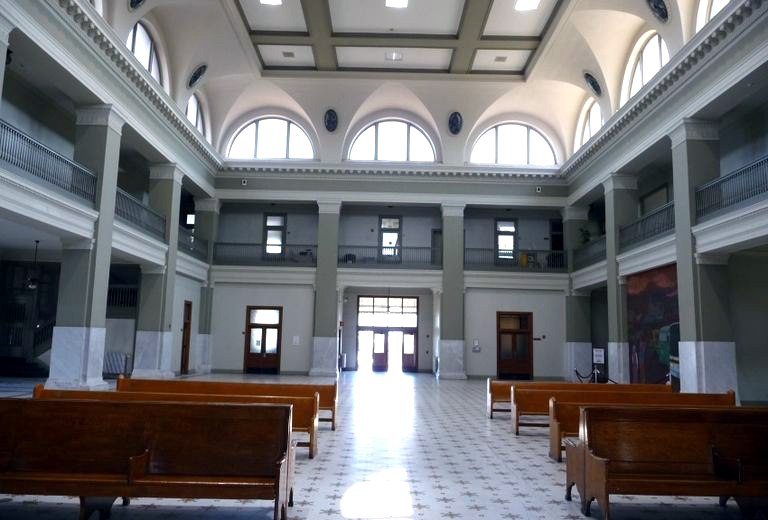 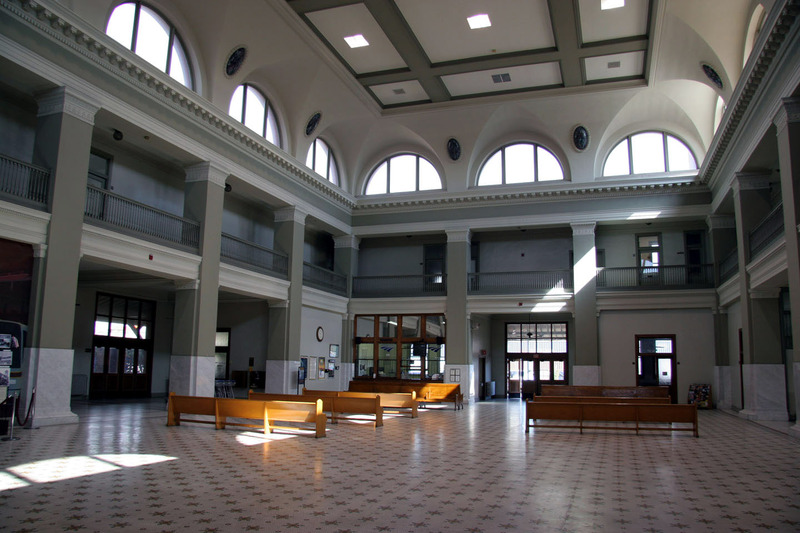 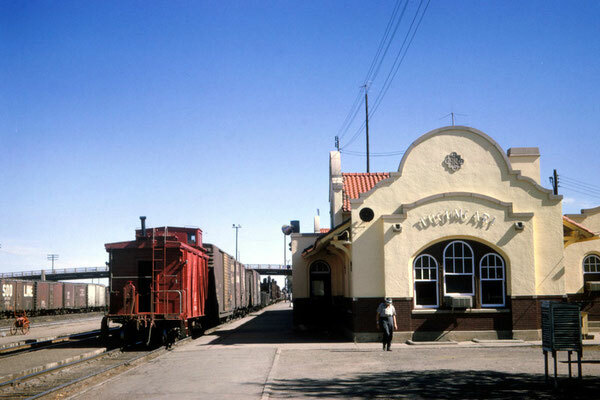 The train arrived in El Paso, Texas, the next day ( 28th May ) at 8:45 in the morning and Baba got down at the station. 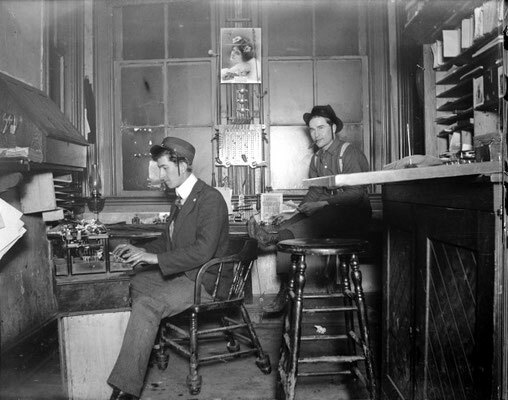 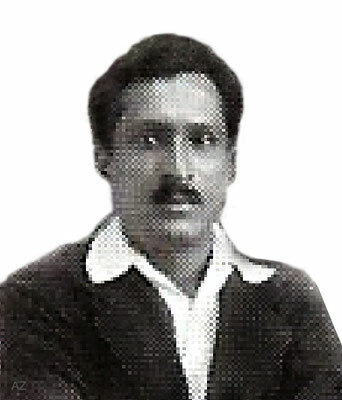 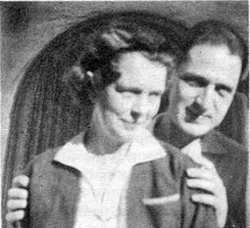 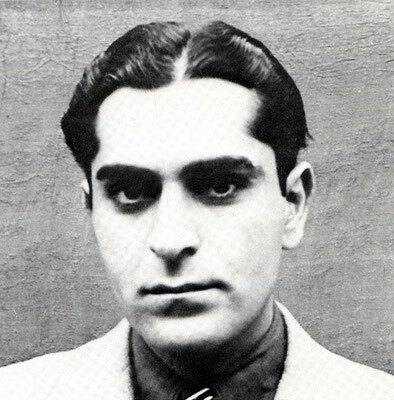 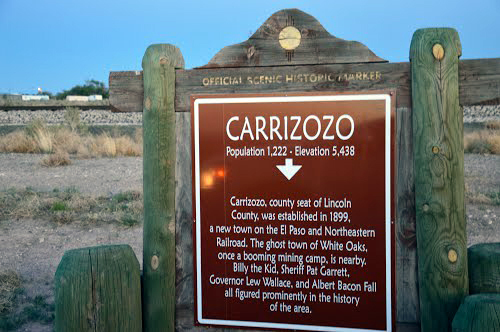 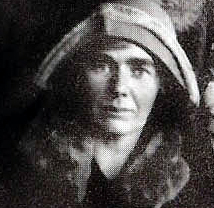 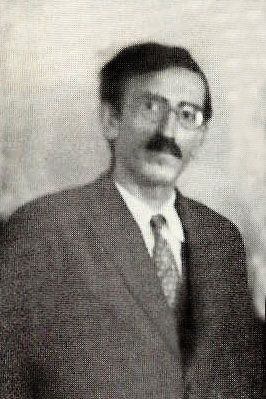 He had a 20-minute walk before proceeding to Tucson, Arizona, which was reached at 5:20 that evening. 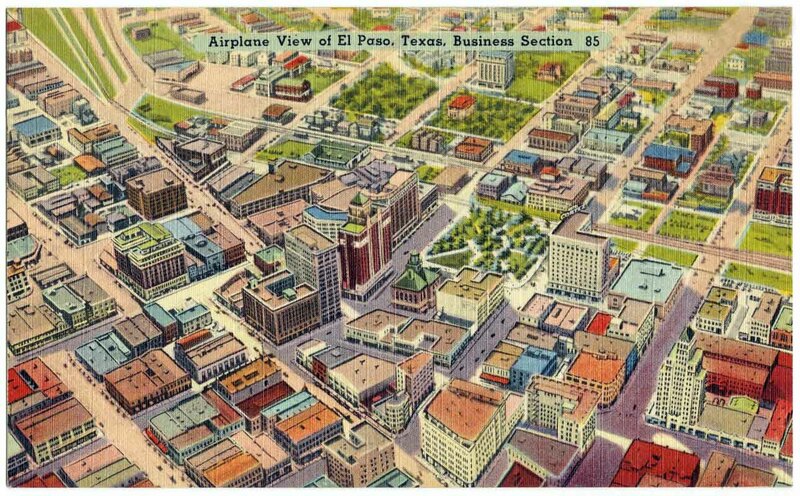 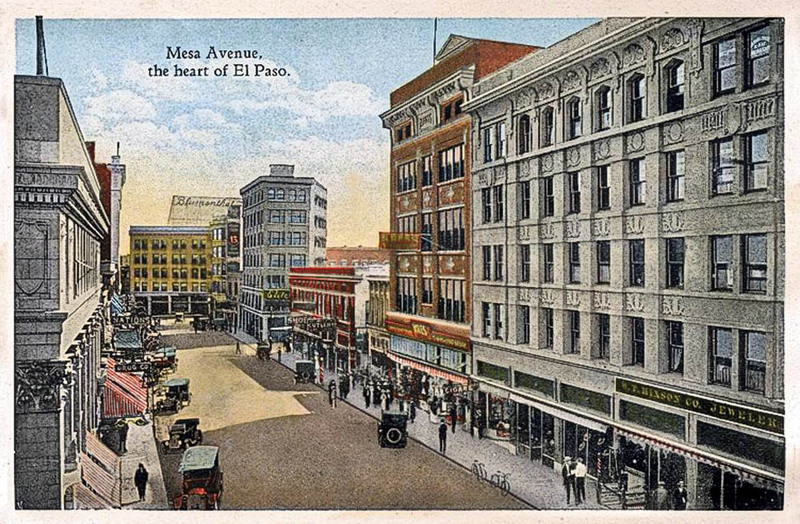 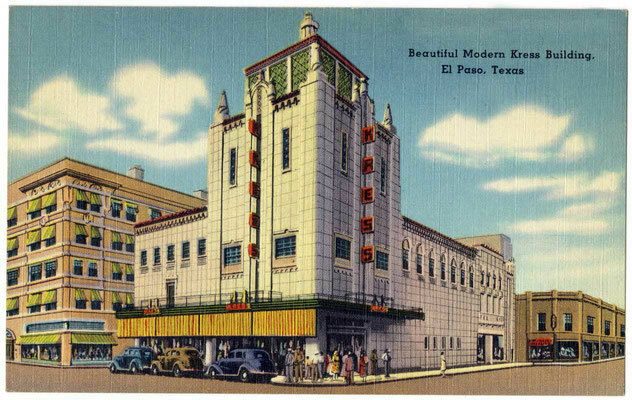 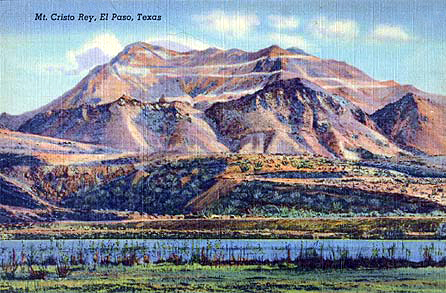 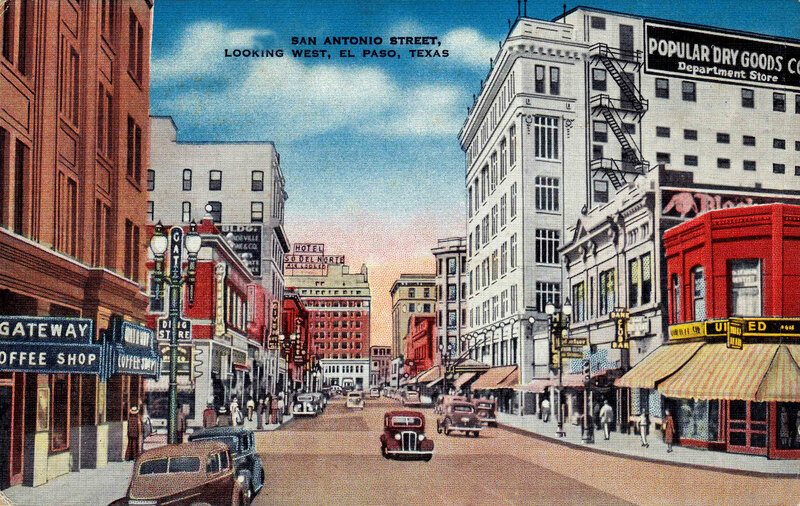 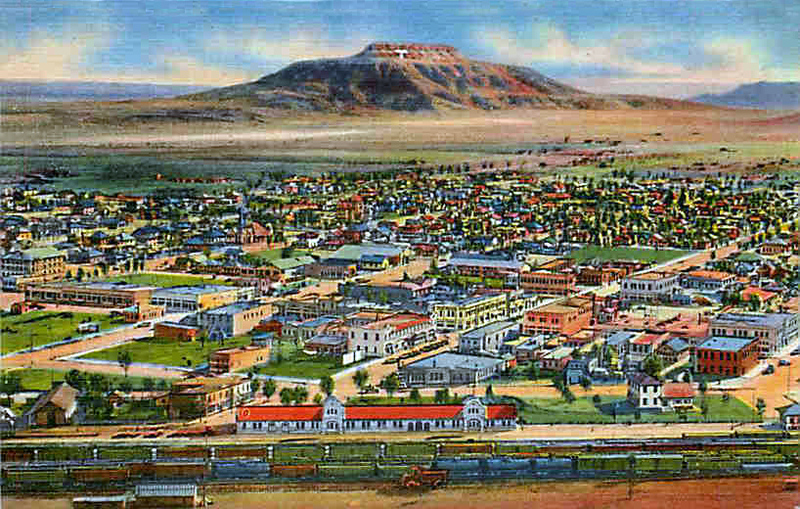 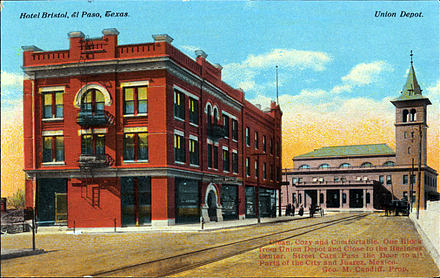 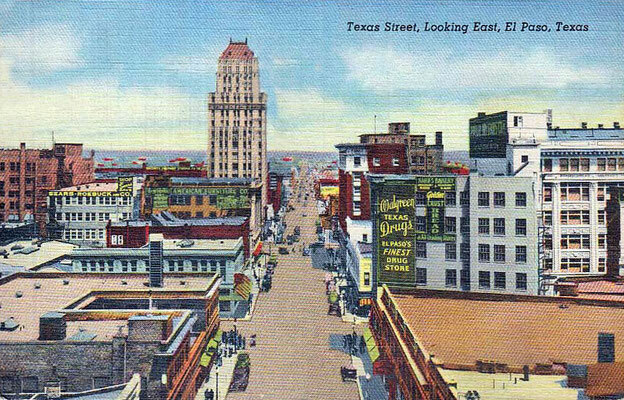 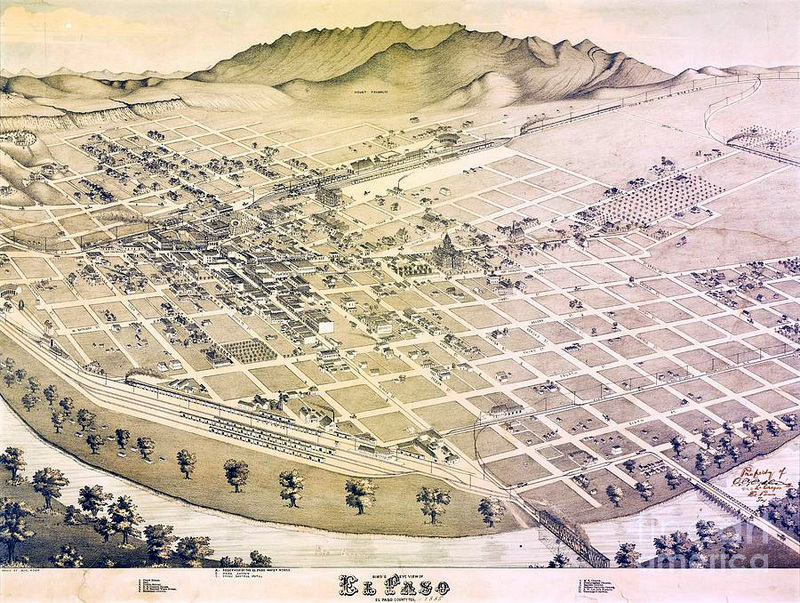 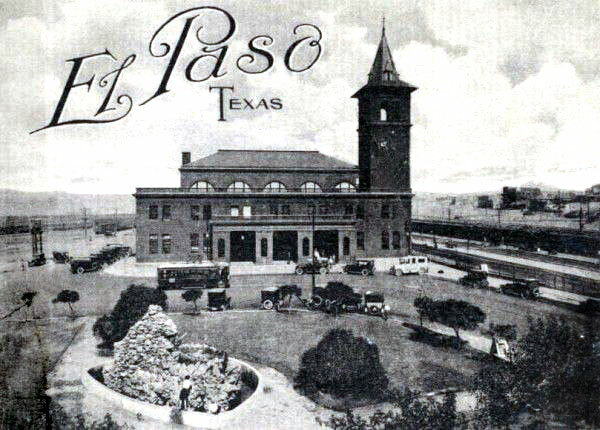 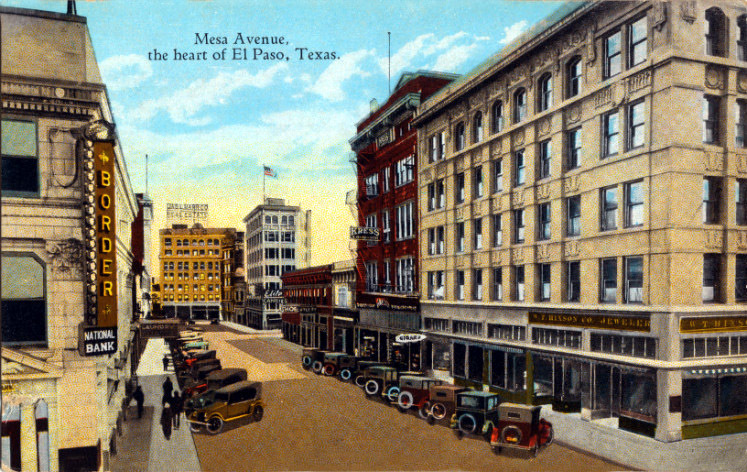 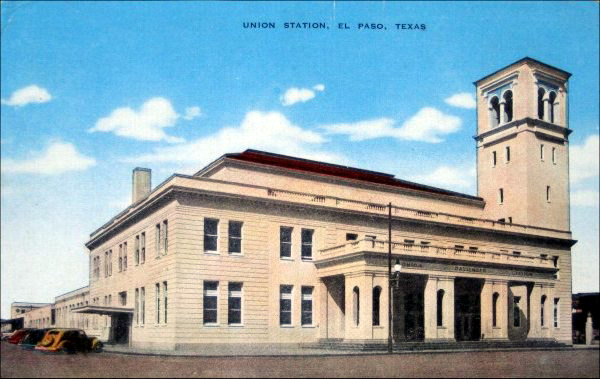 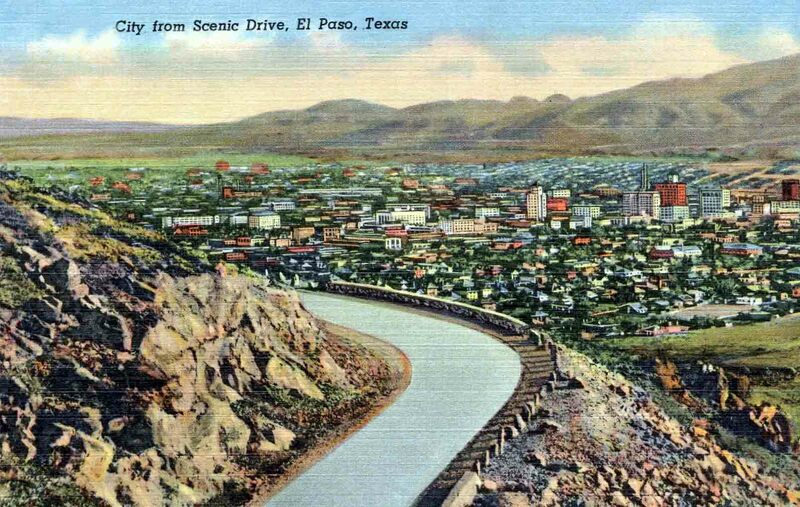 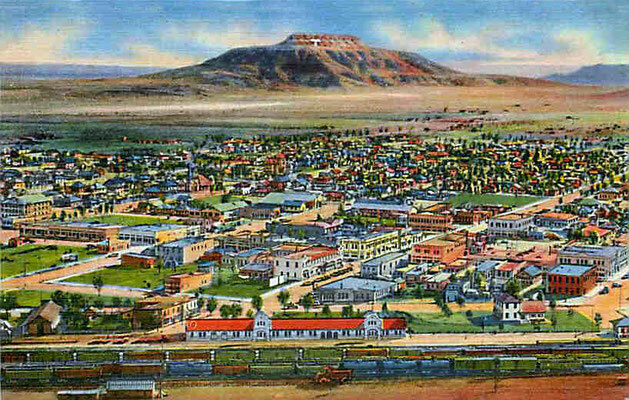 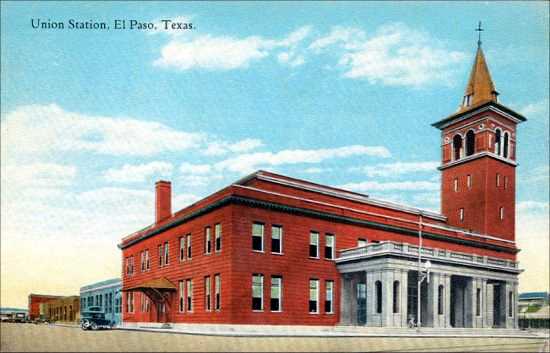 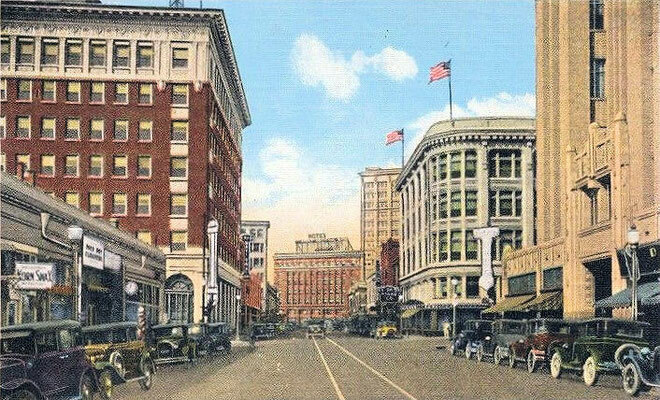 1930s - El Paso. 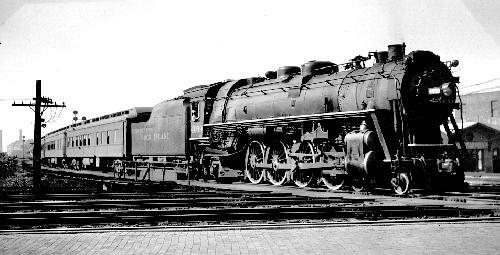 Im age from Classic Trains Collection magazine. 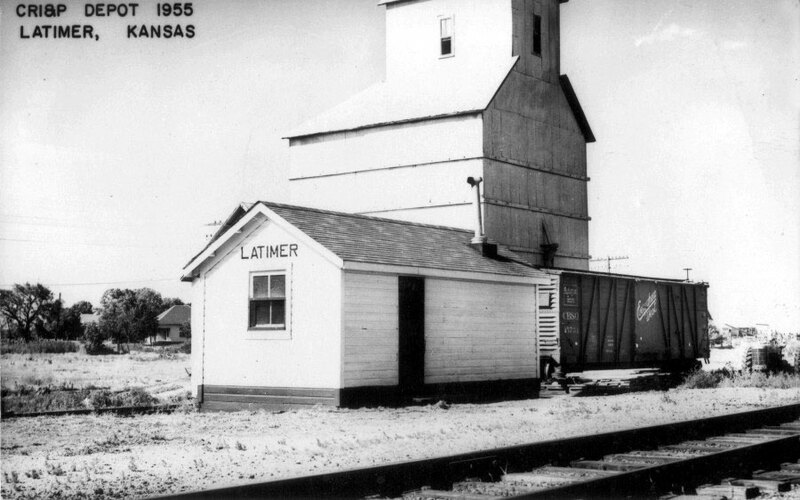 Courtesy of Larry Karresch. 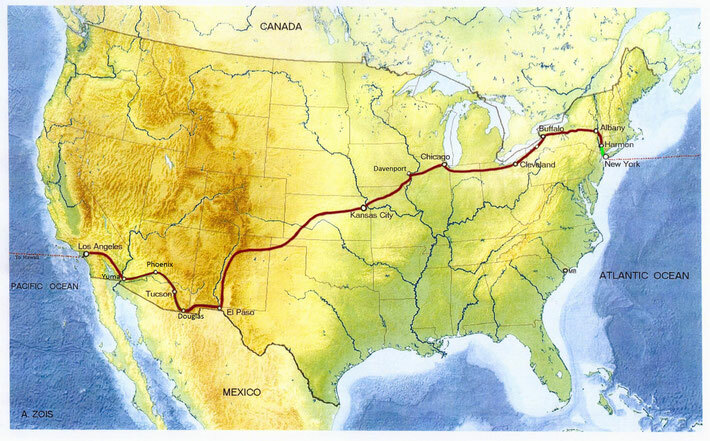 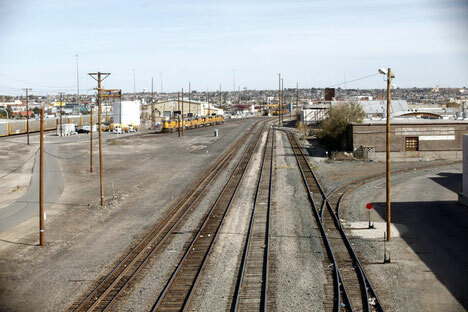 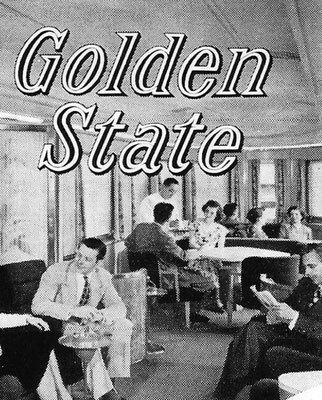 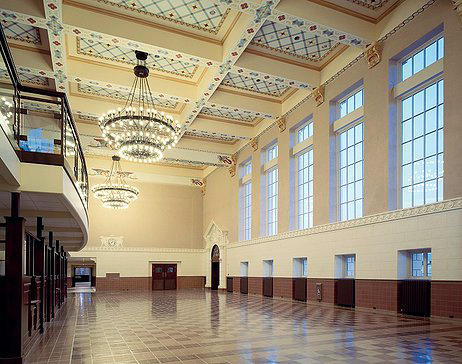 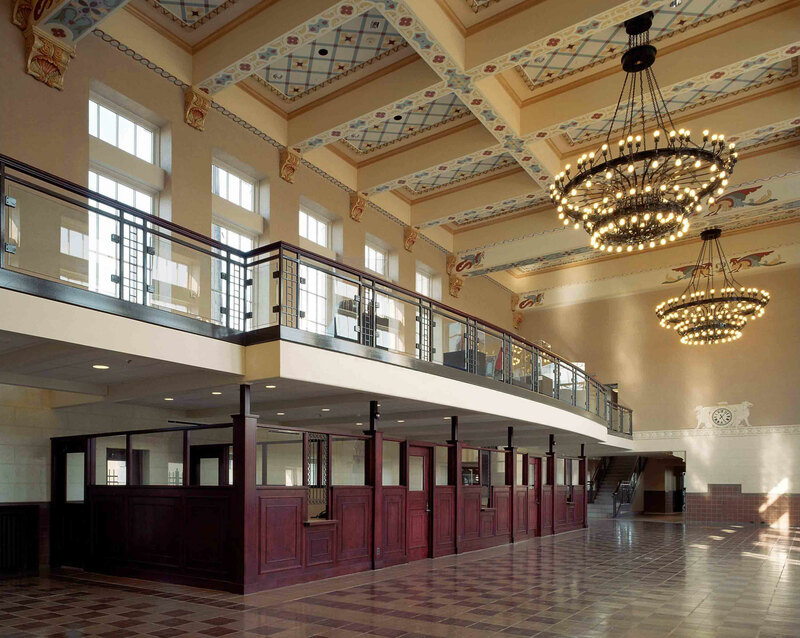 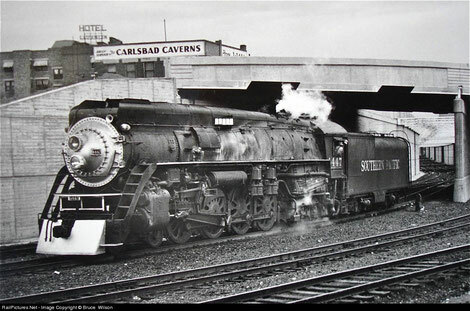 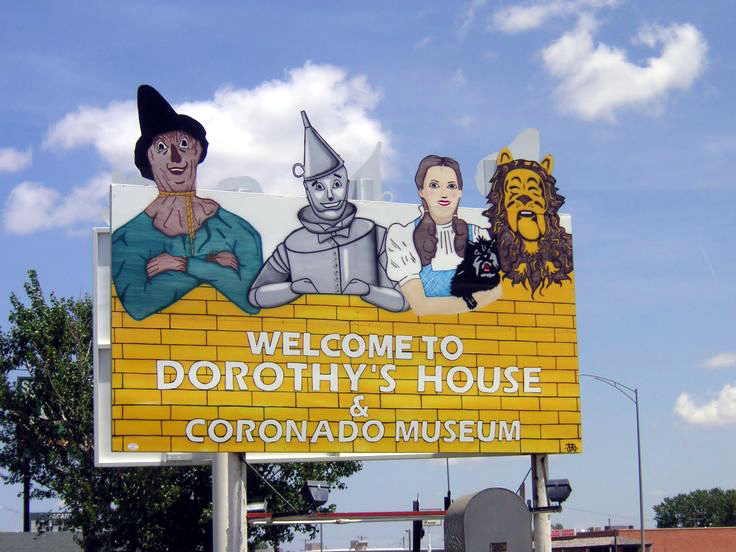 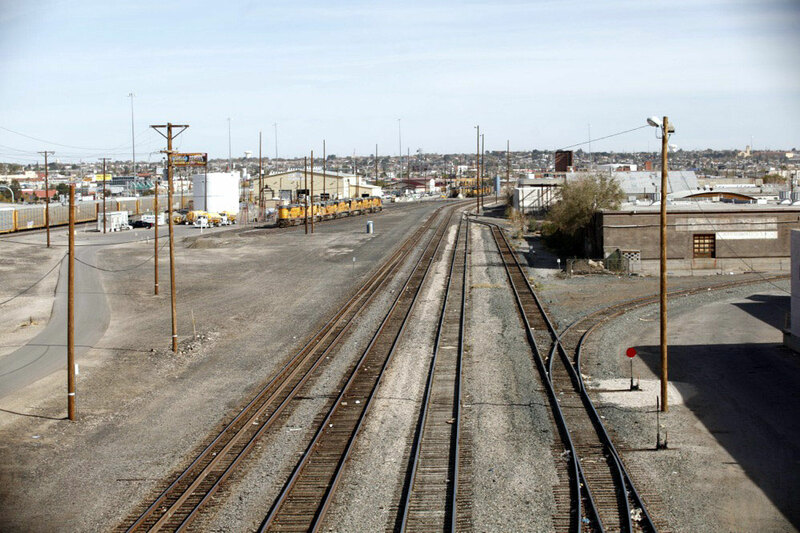 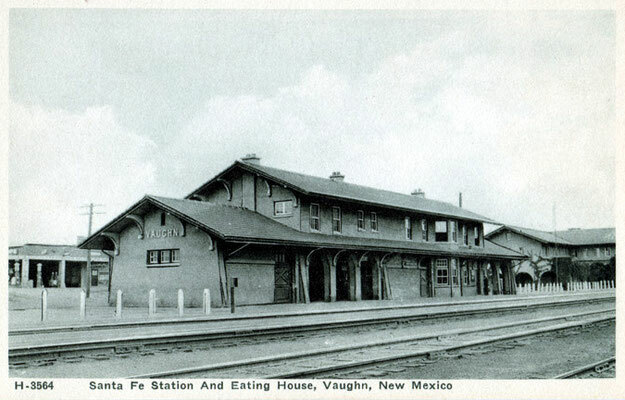 To continue the rail journey from El Paso to Los Angeles, California - click on the button below.